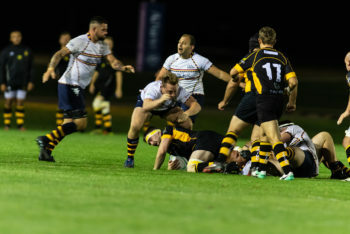 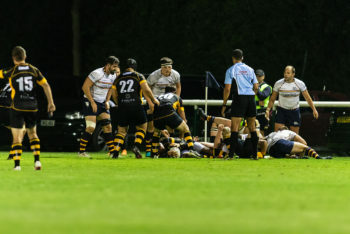 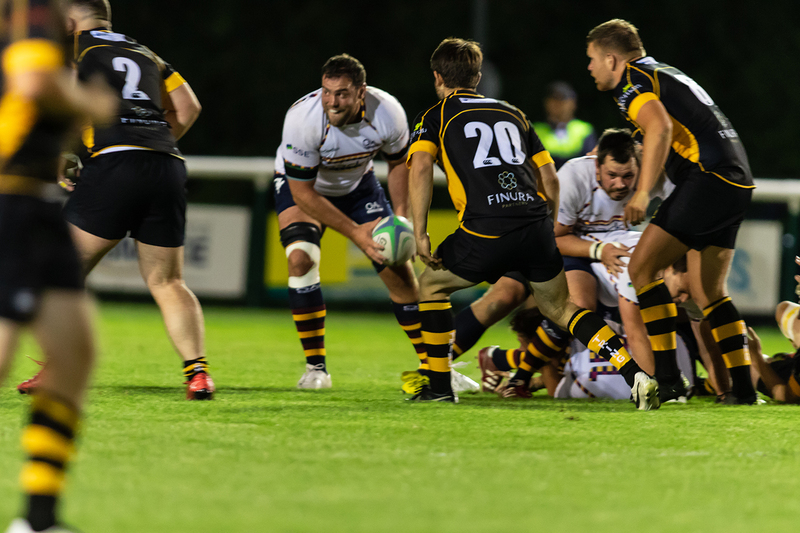 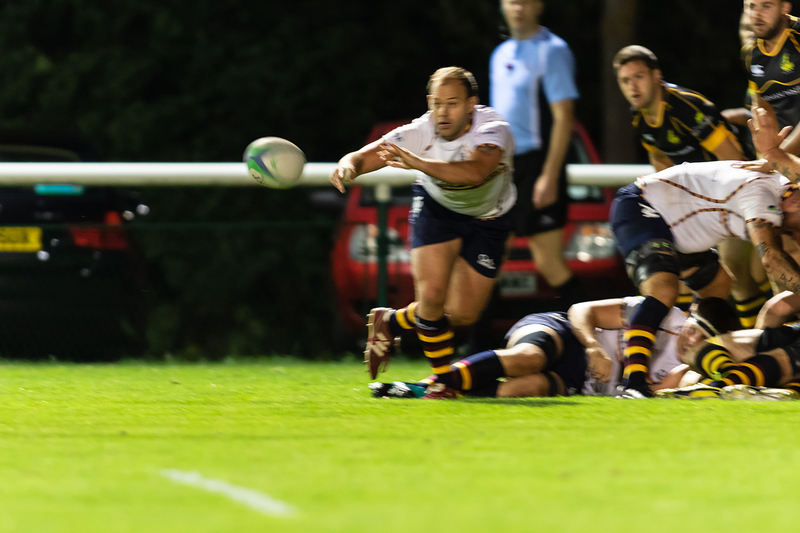 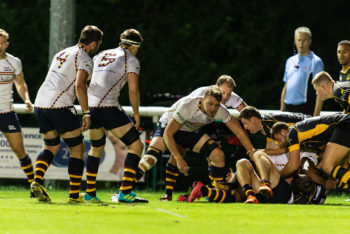 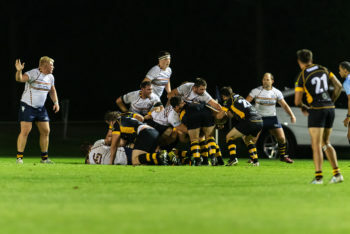 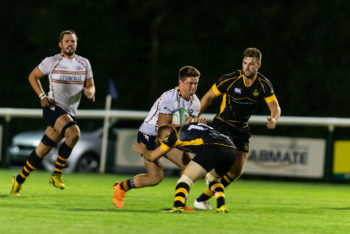 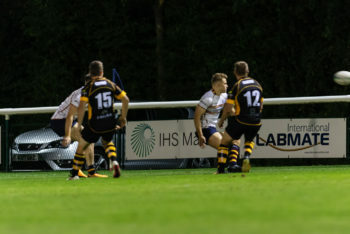 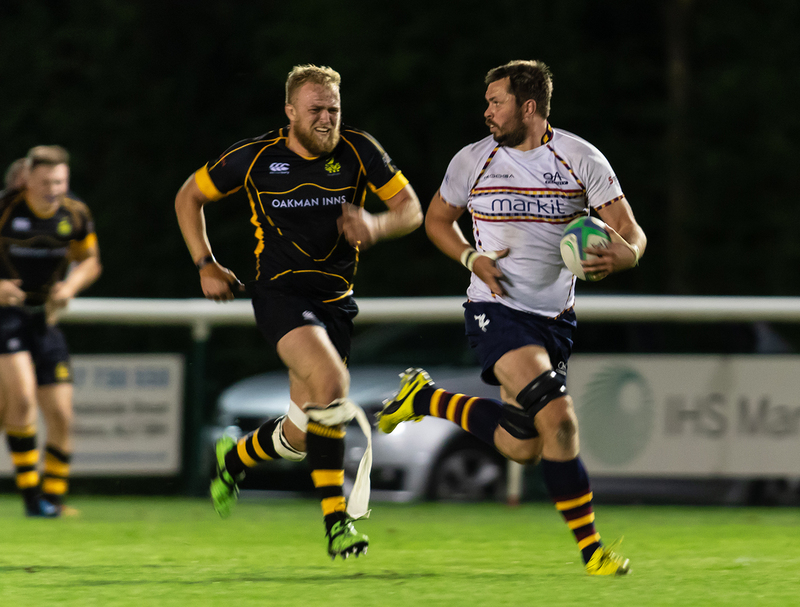 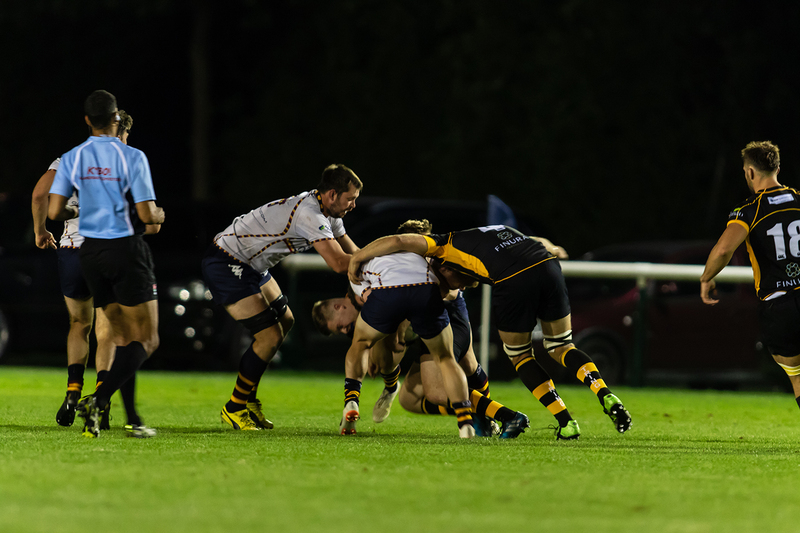 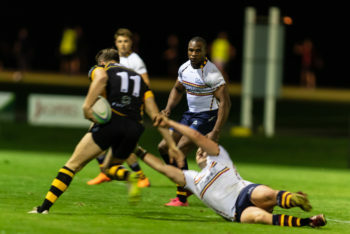 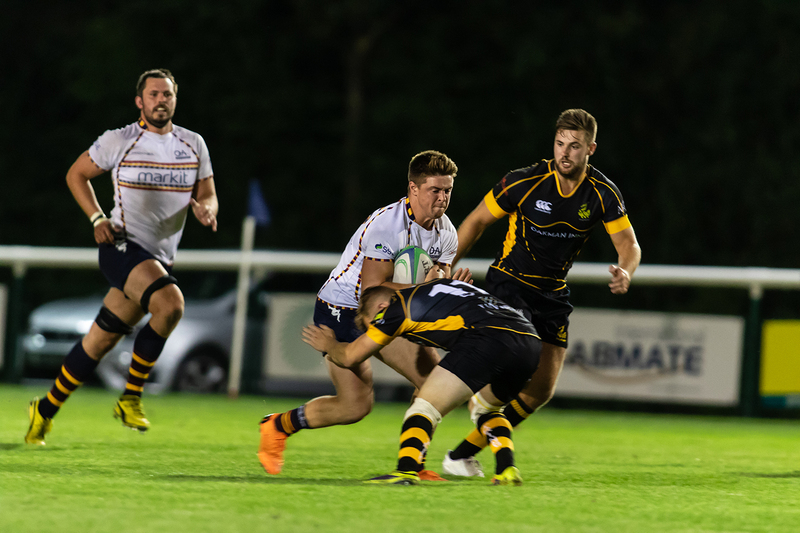 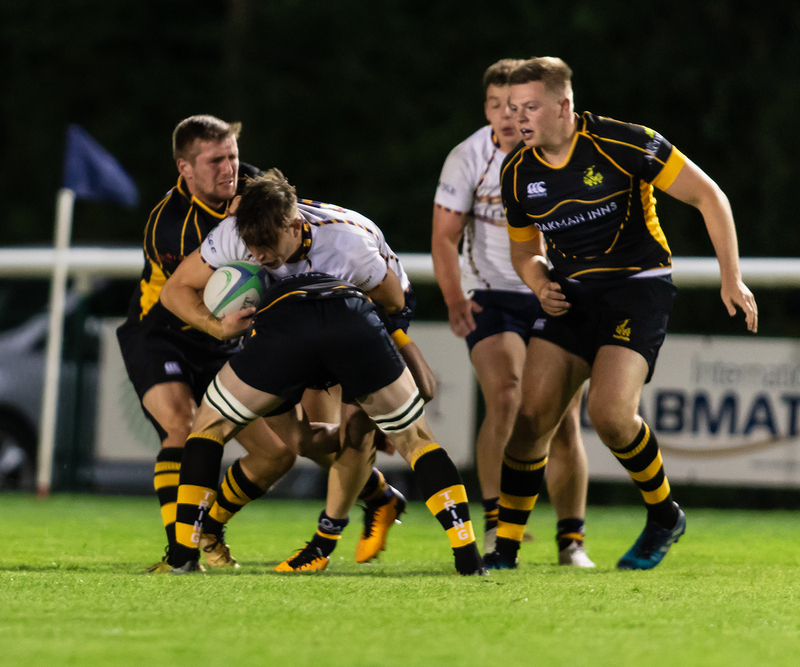 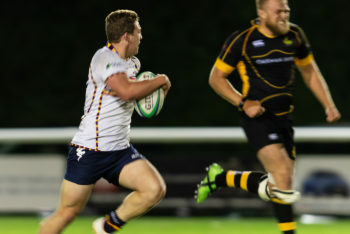 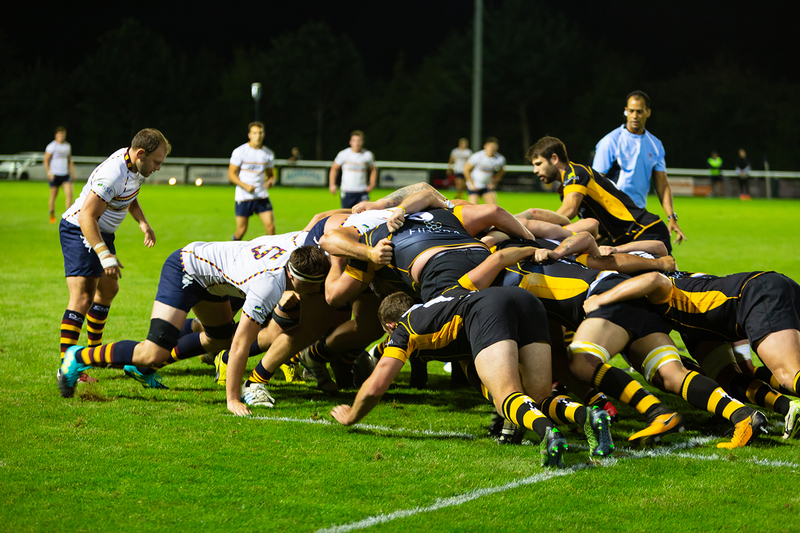 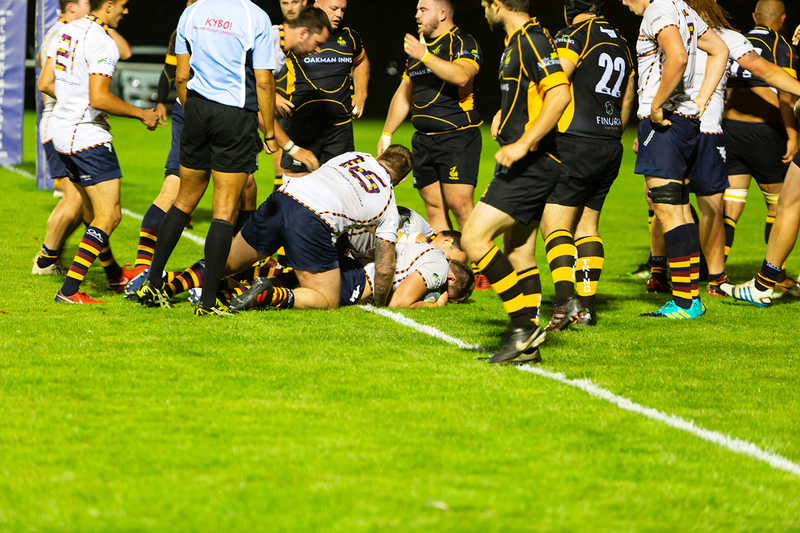 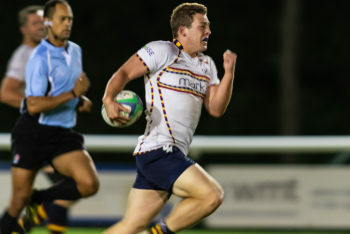 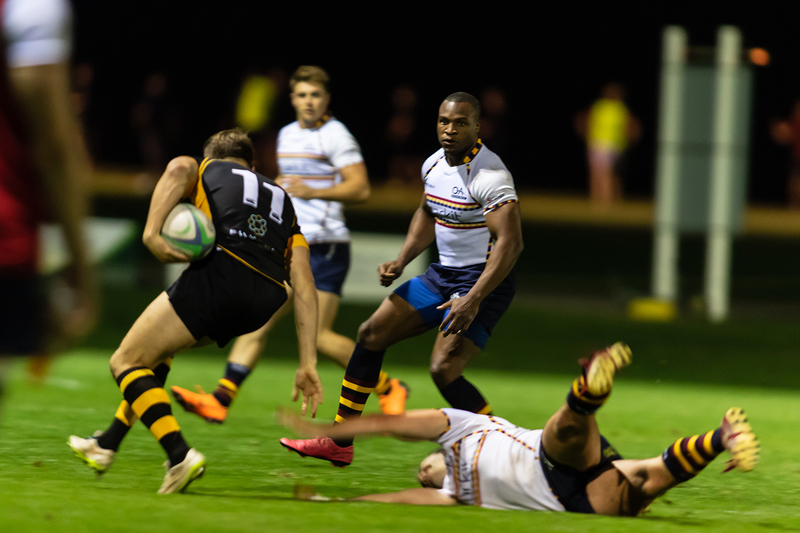 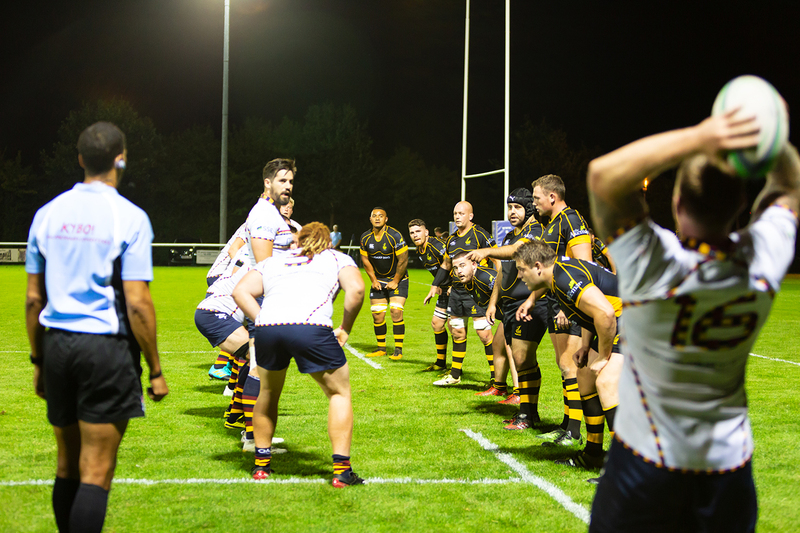 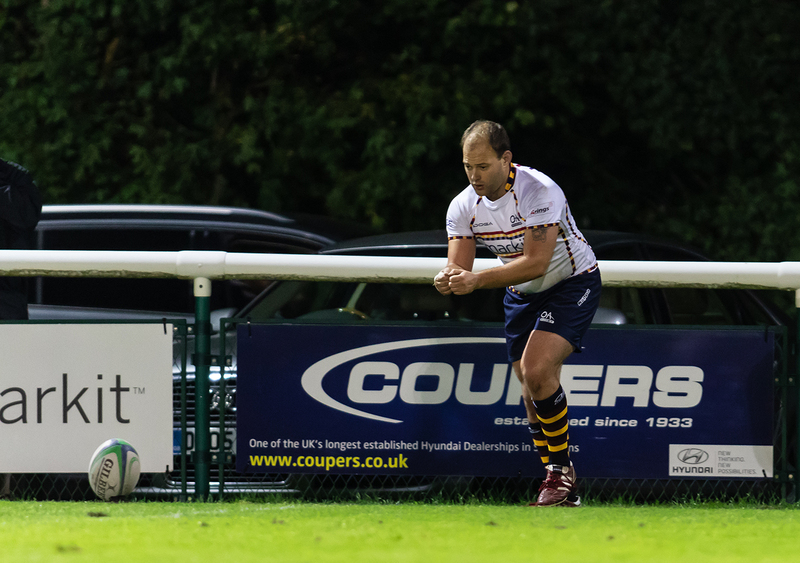 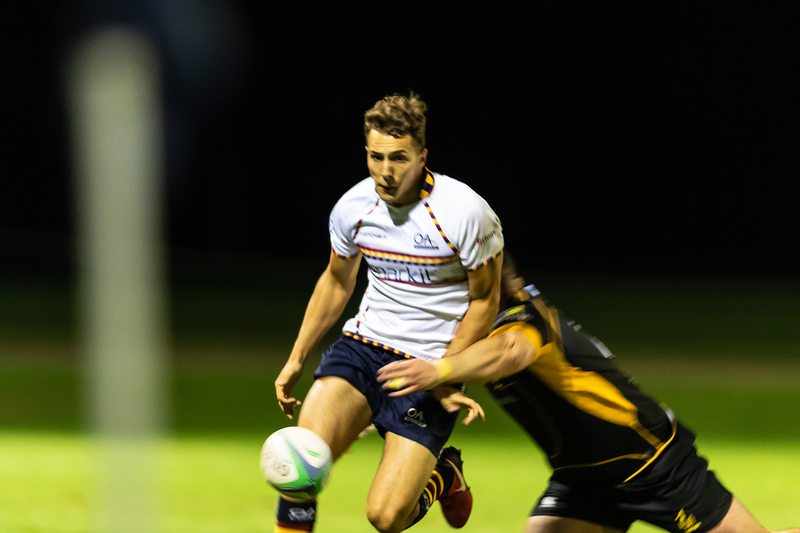 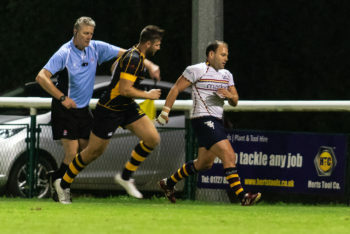 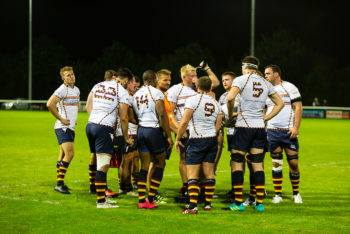 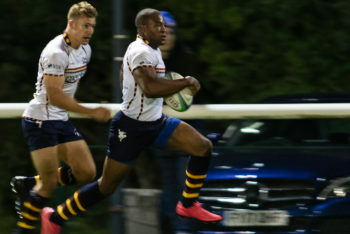 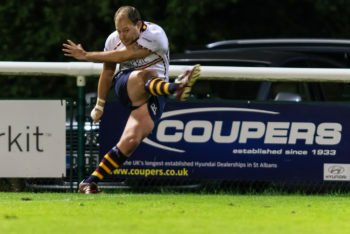 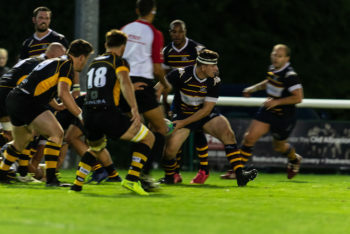 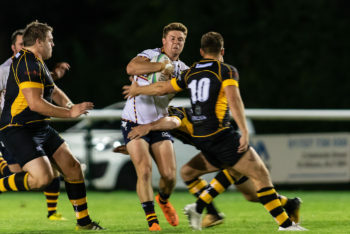 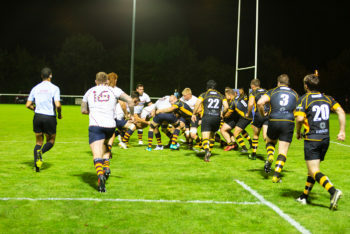 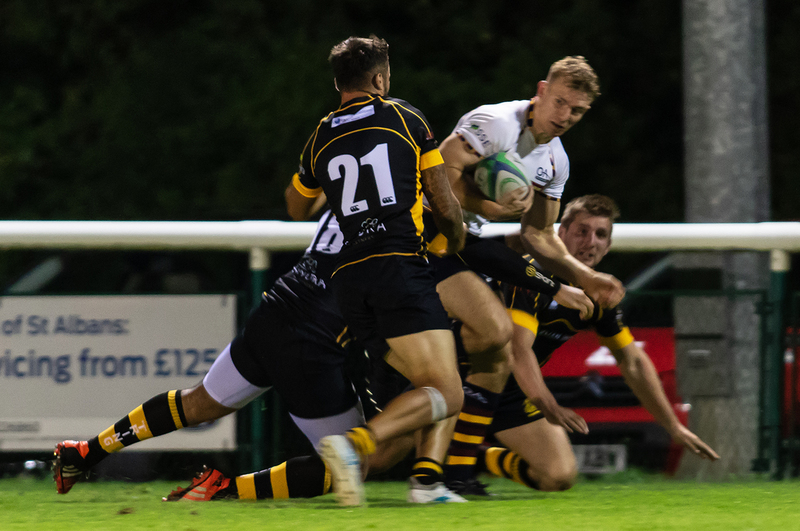 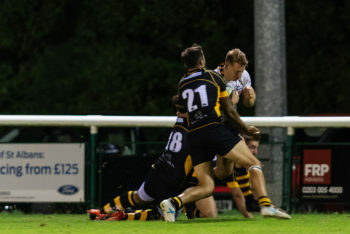 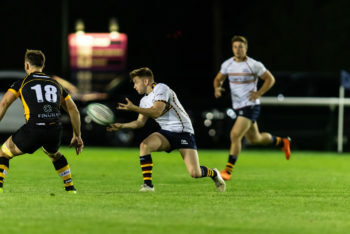 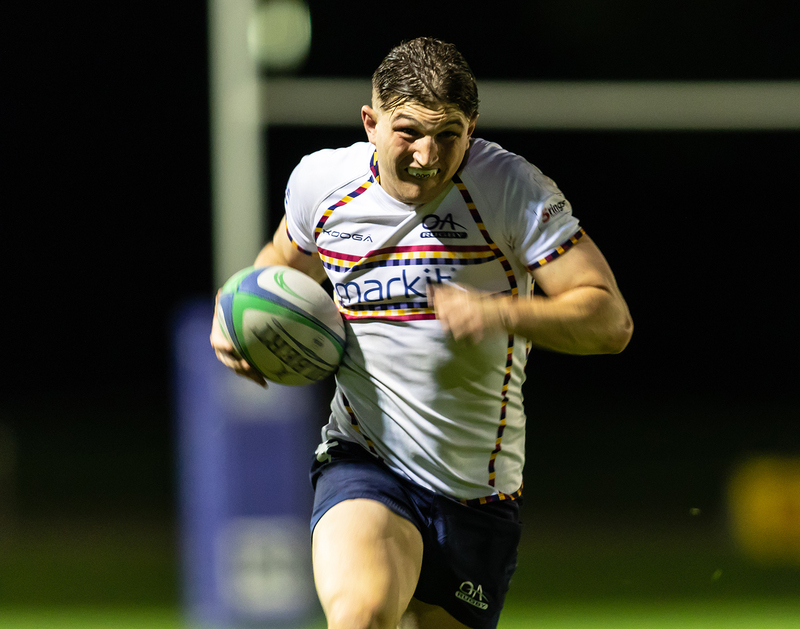 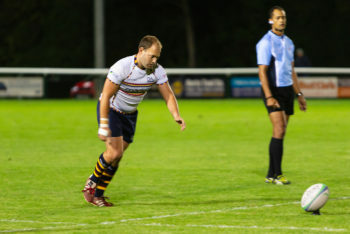 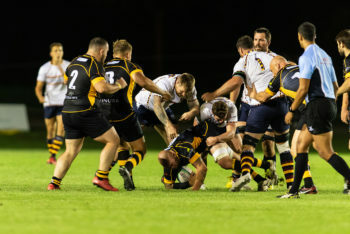 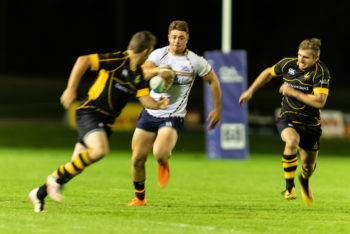 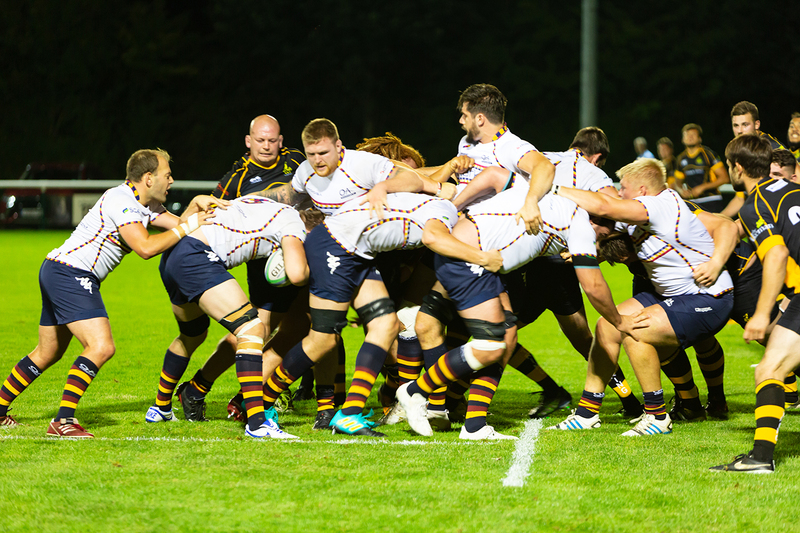 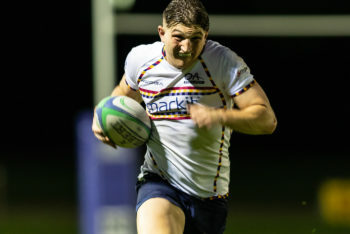 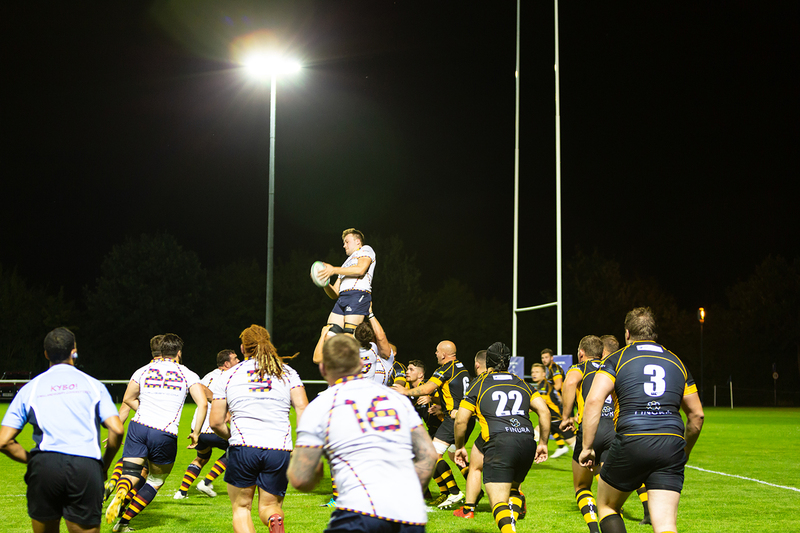 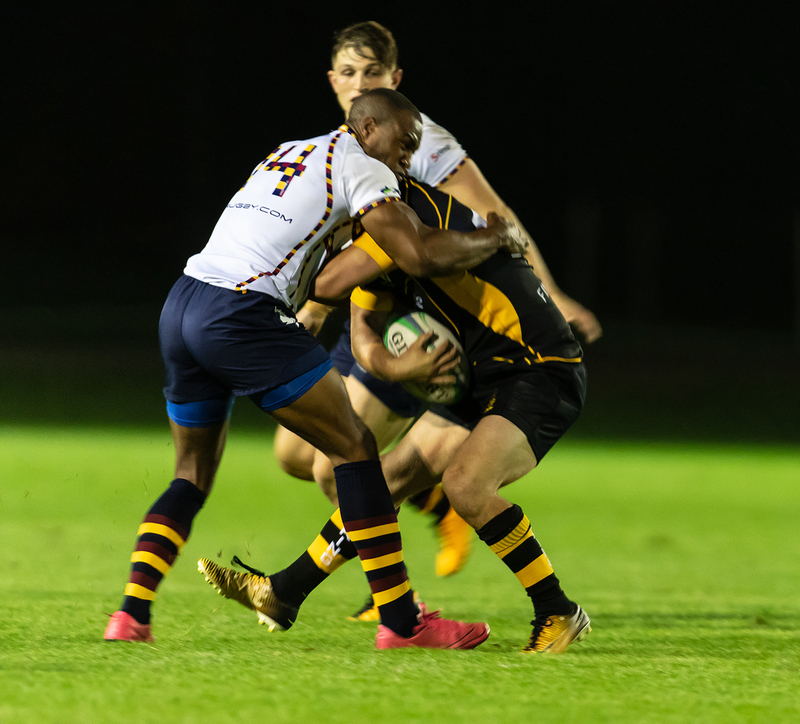 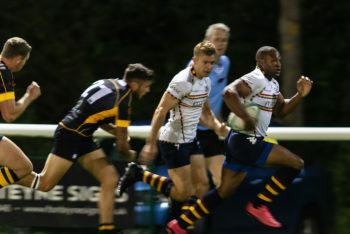 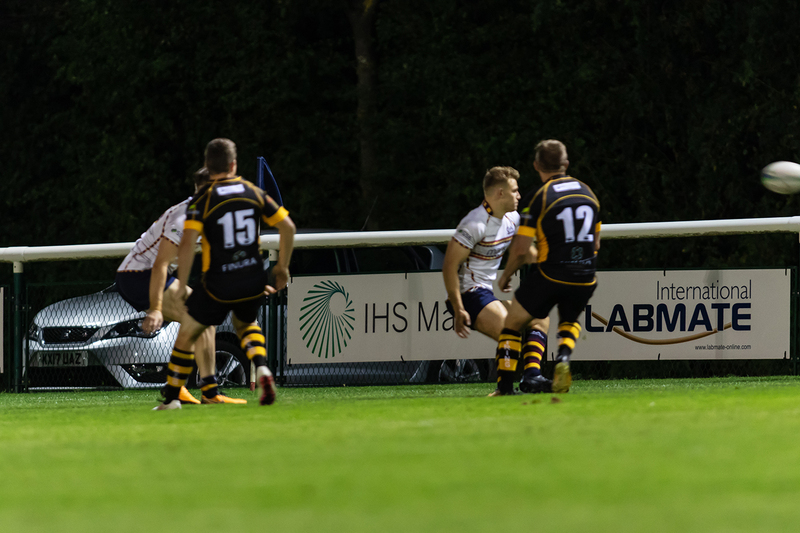 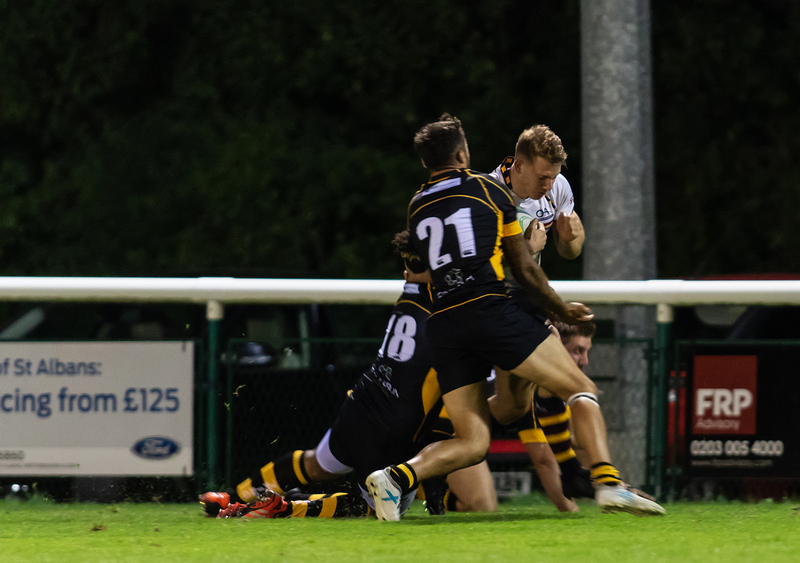 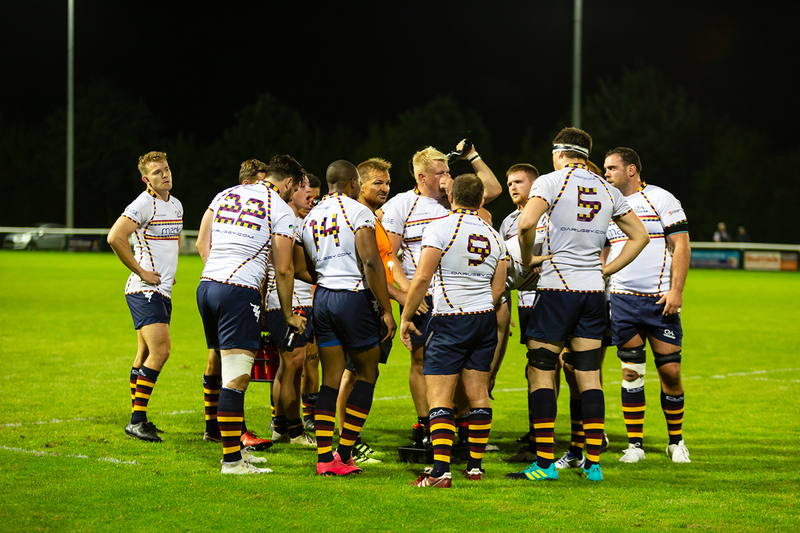 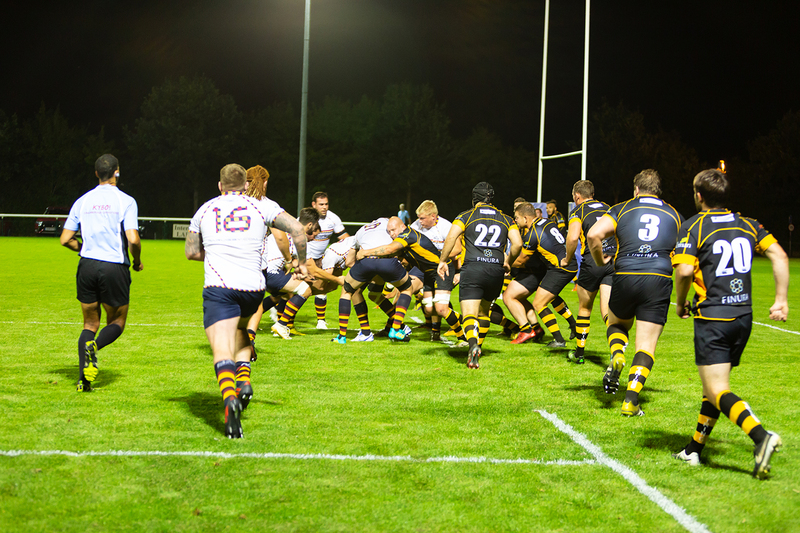 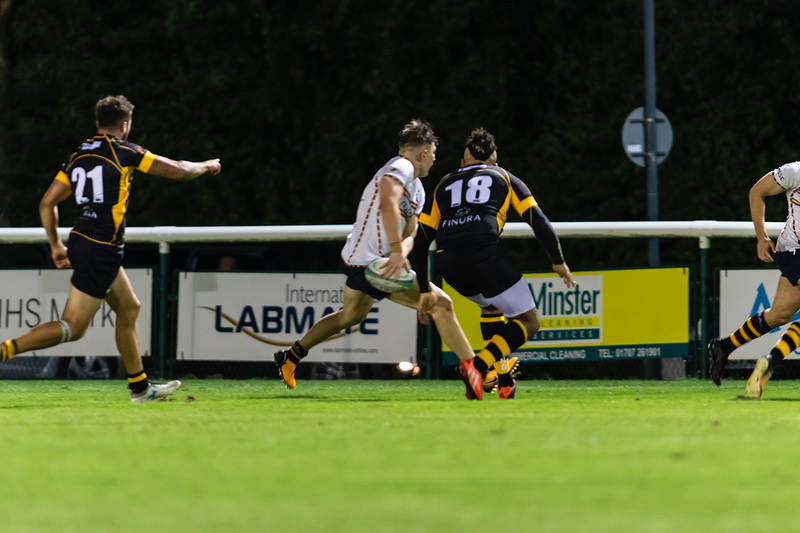 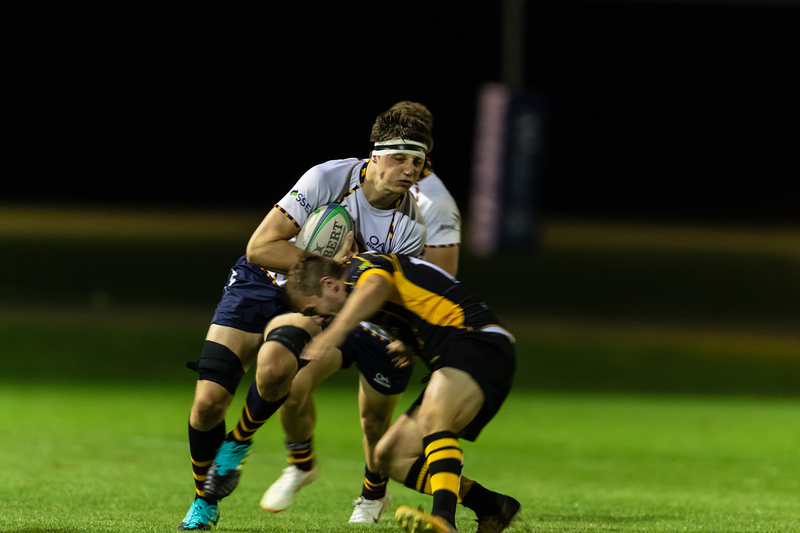 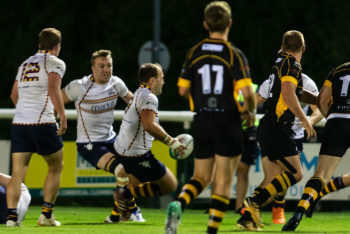 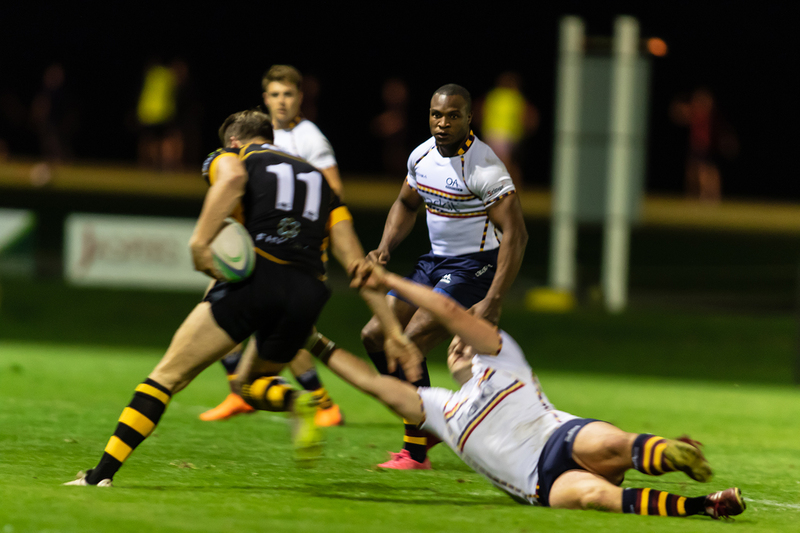 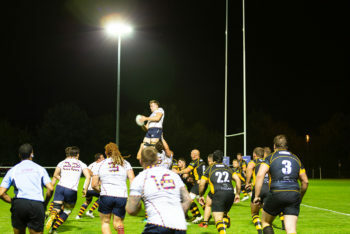 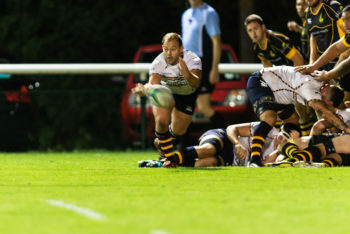 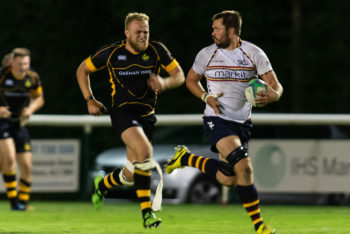 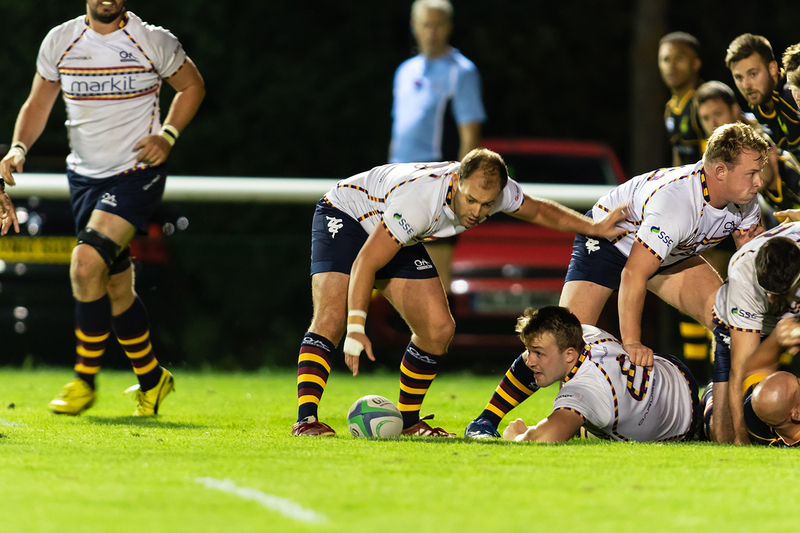 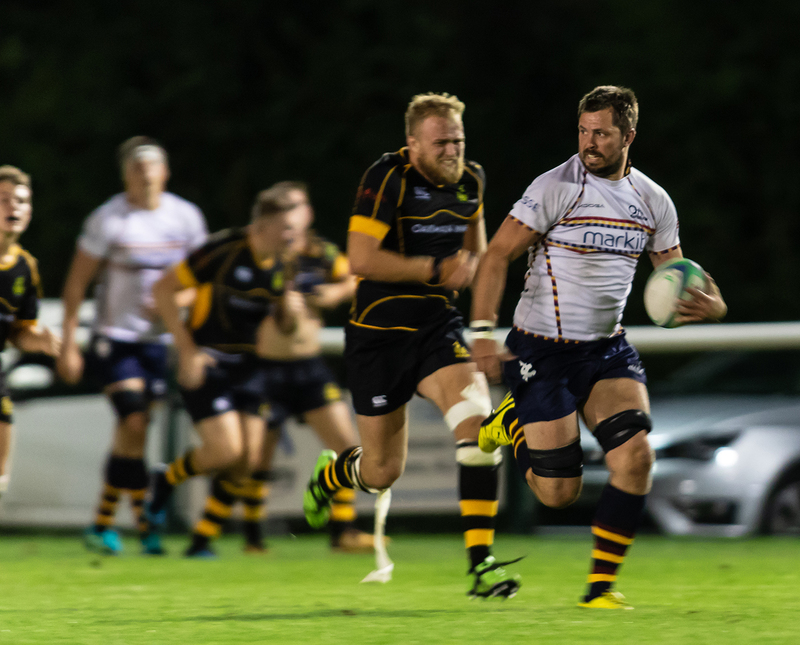 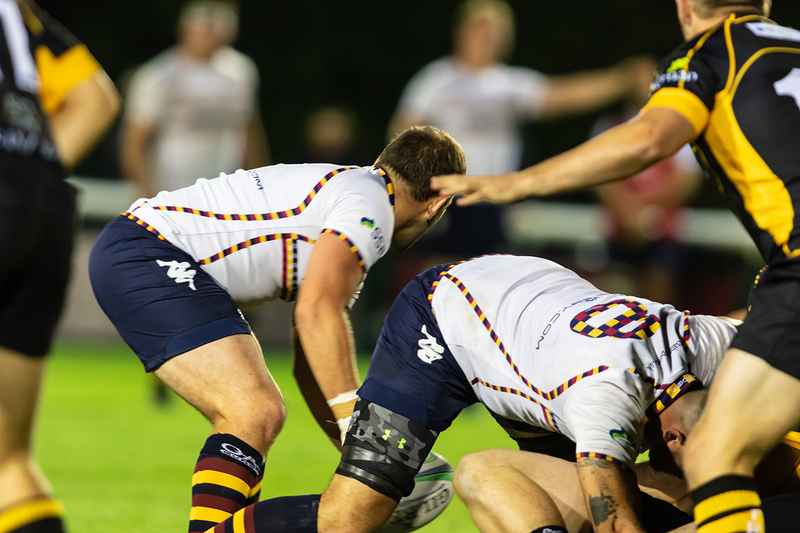 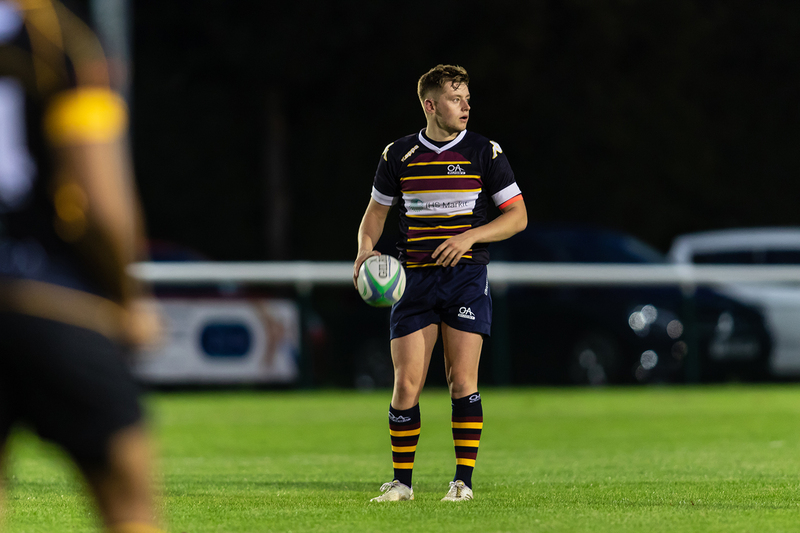 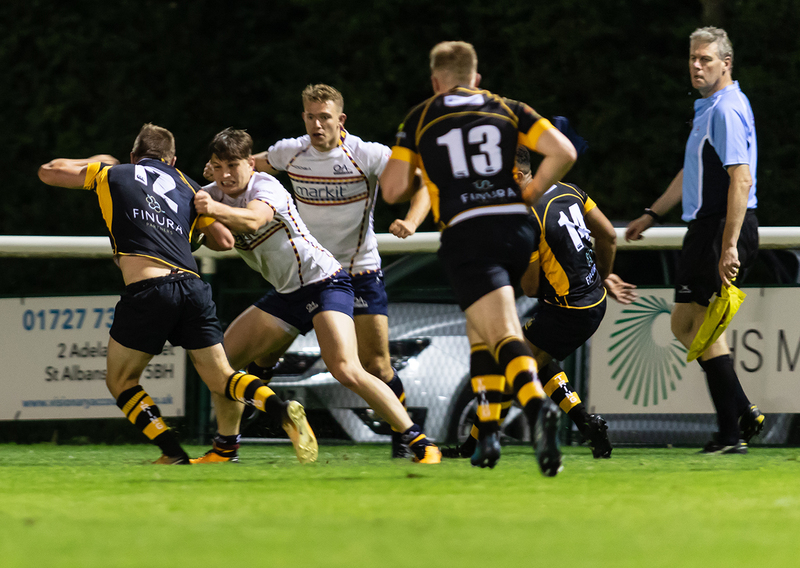 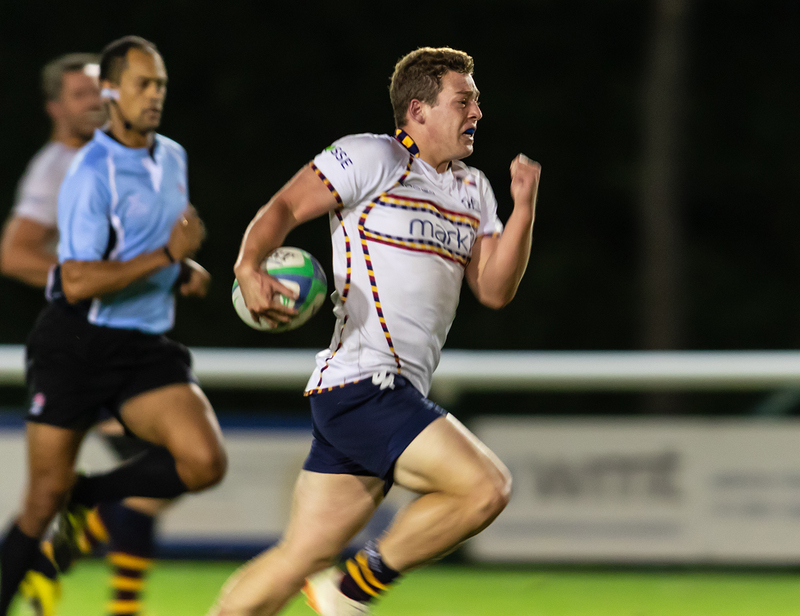 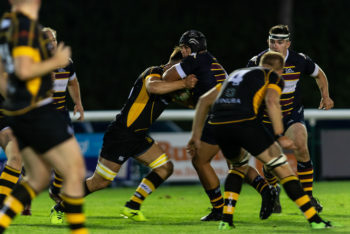 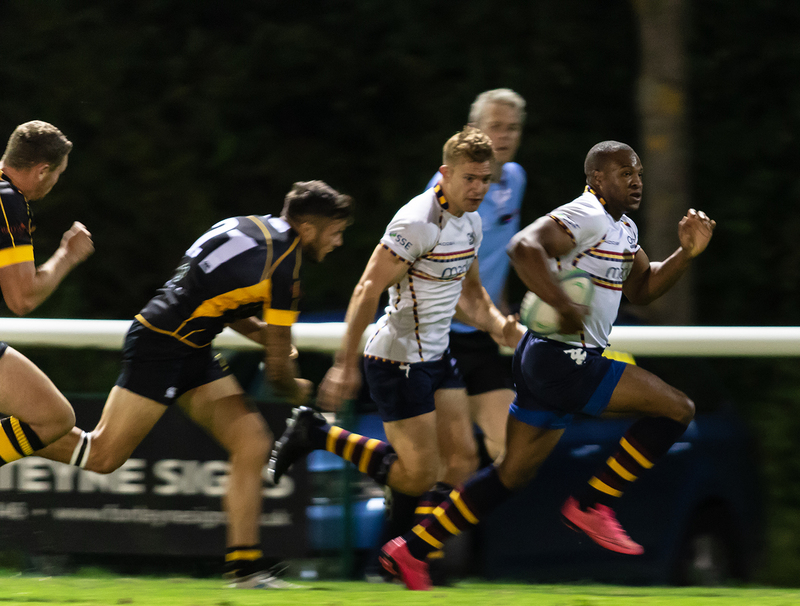 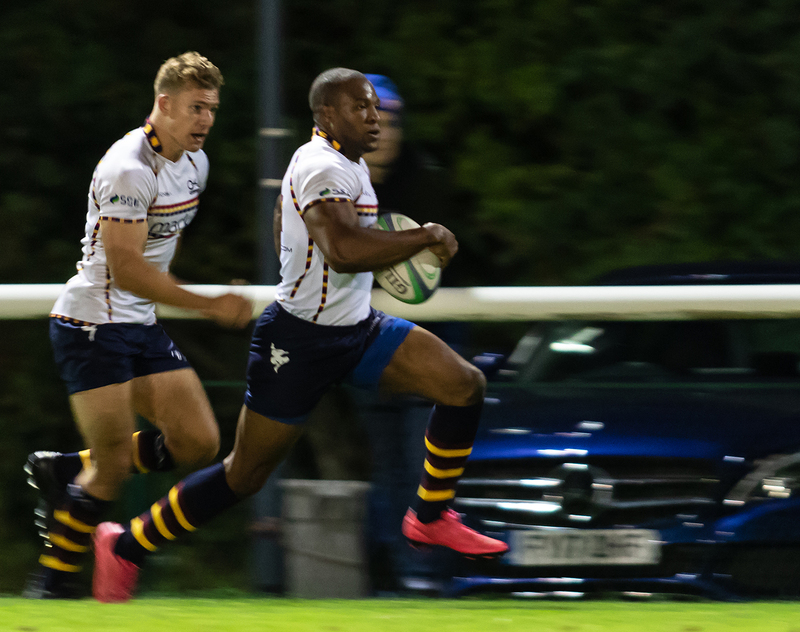 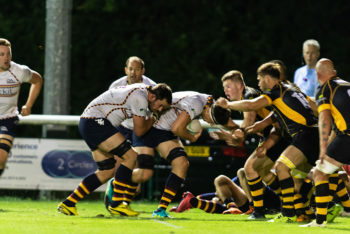 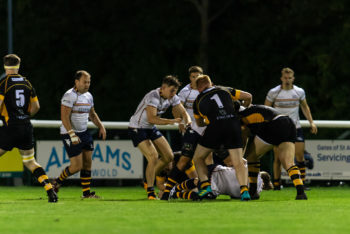 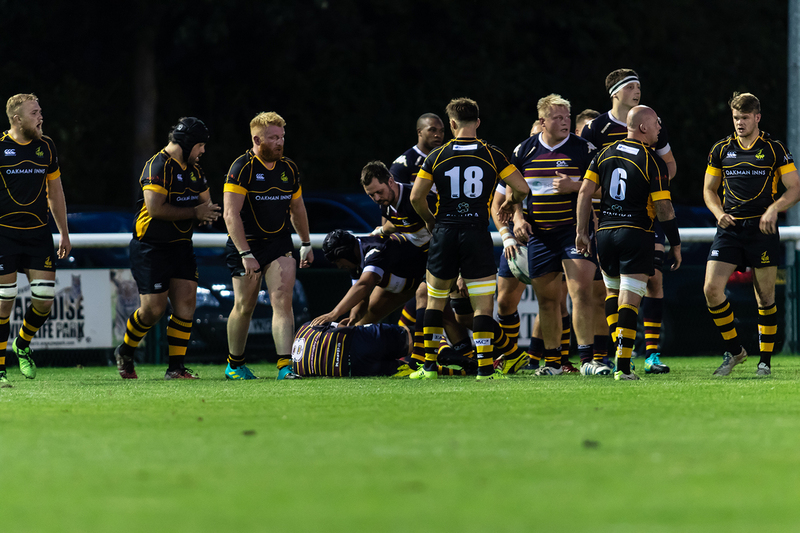 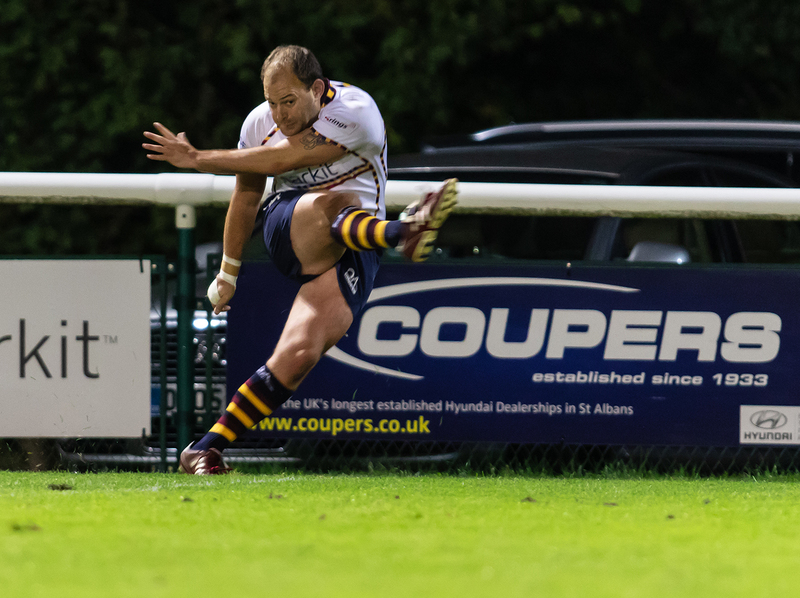 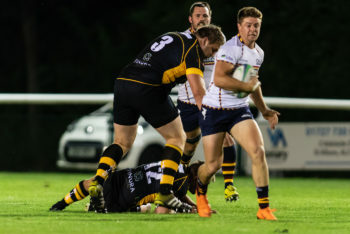 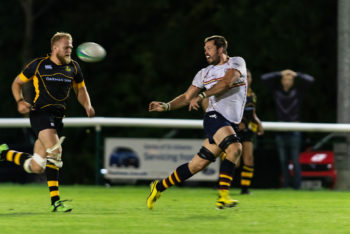 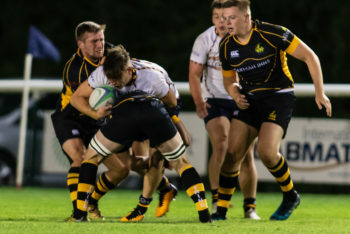 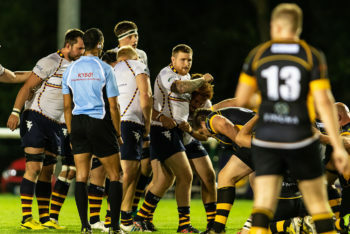 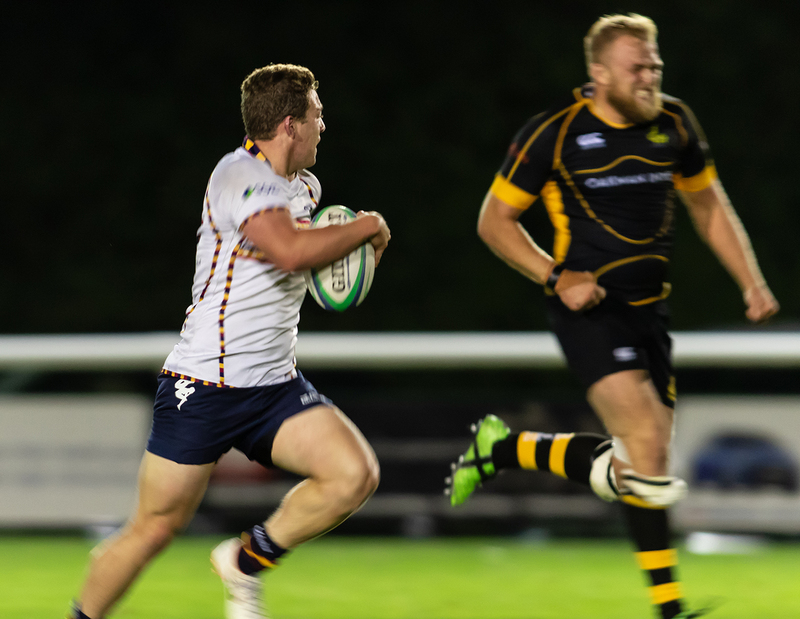 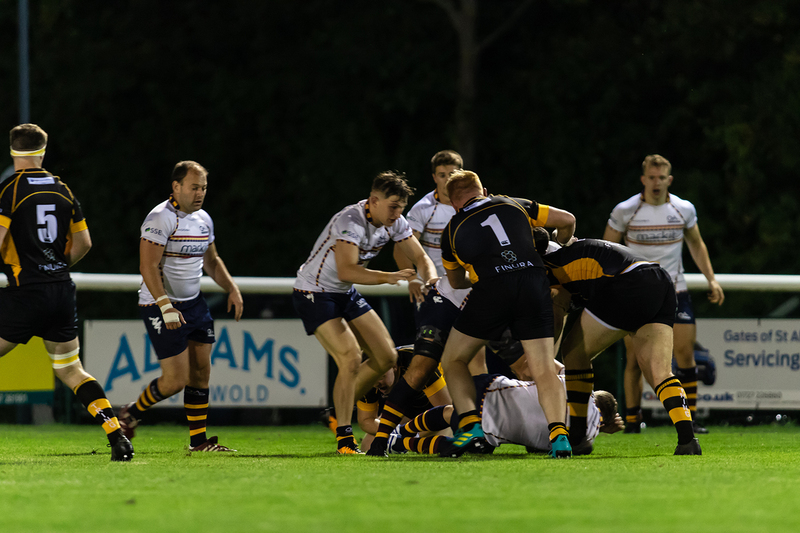 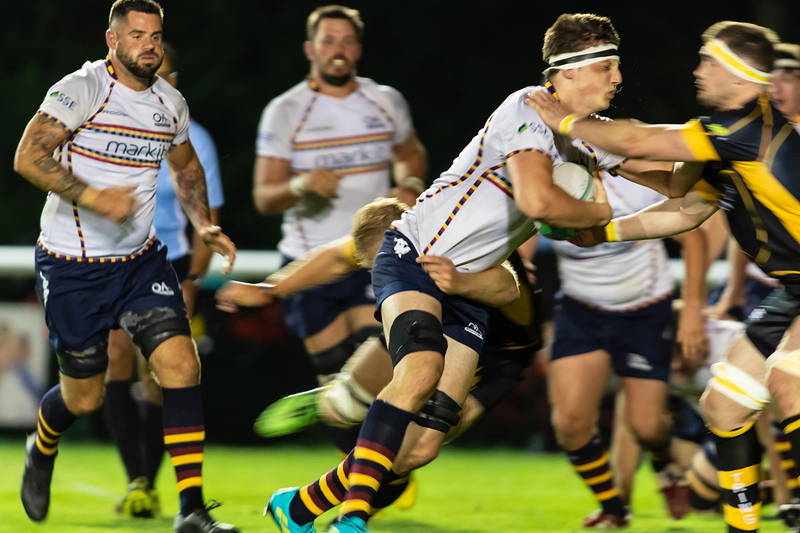 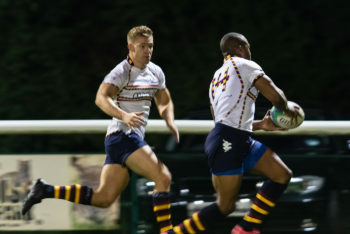 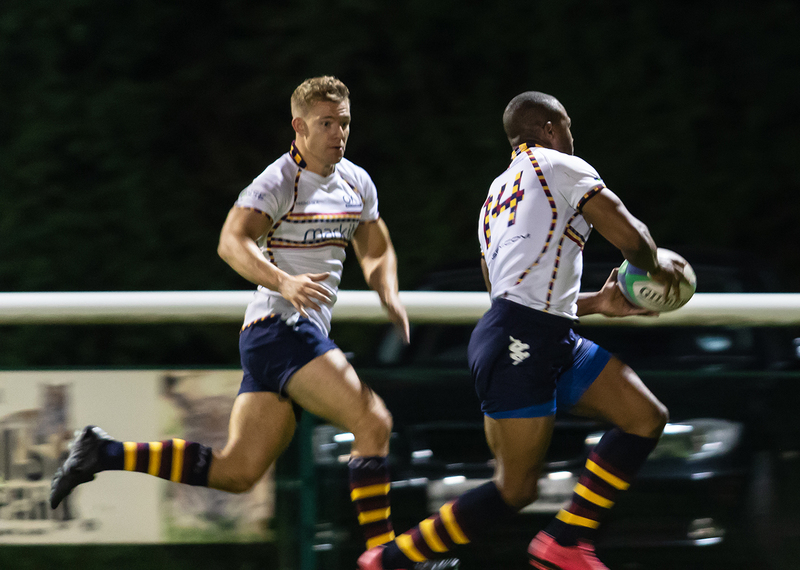 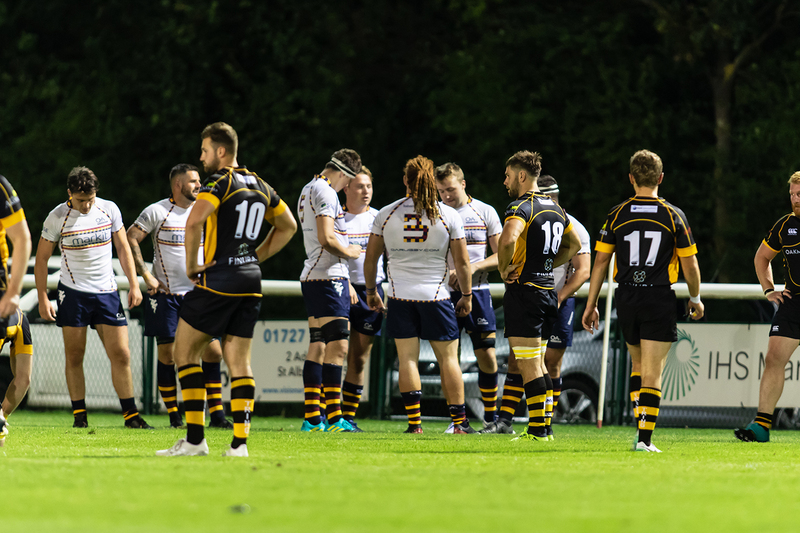 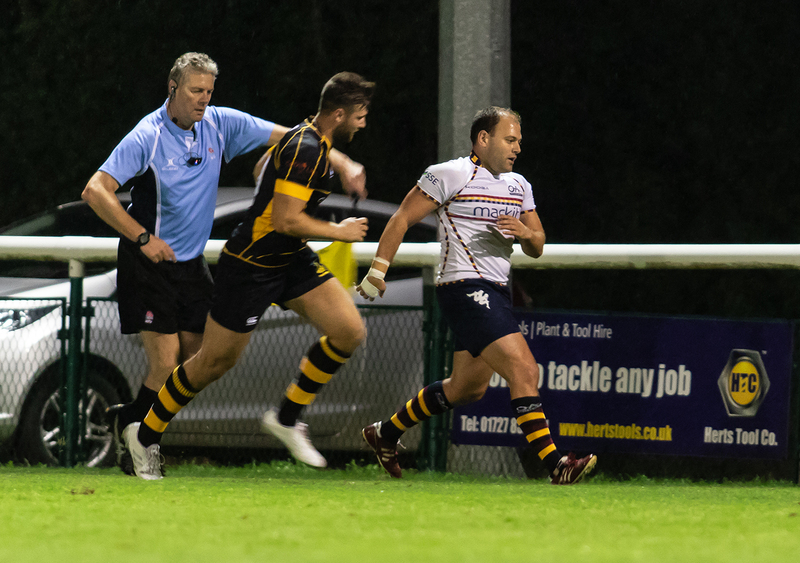 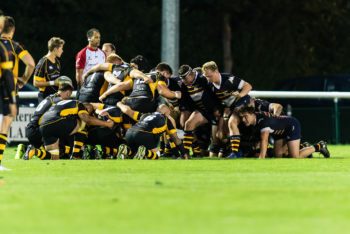 Last Thursday OAs played their last pre-season warm up match against local rivals Tring and, despite a feisty display by the visitors, ran out comfortable winners under lights at Woollams. 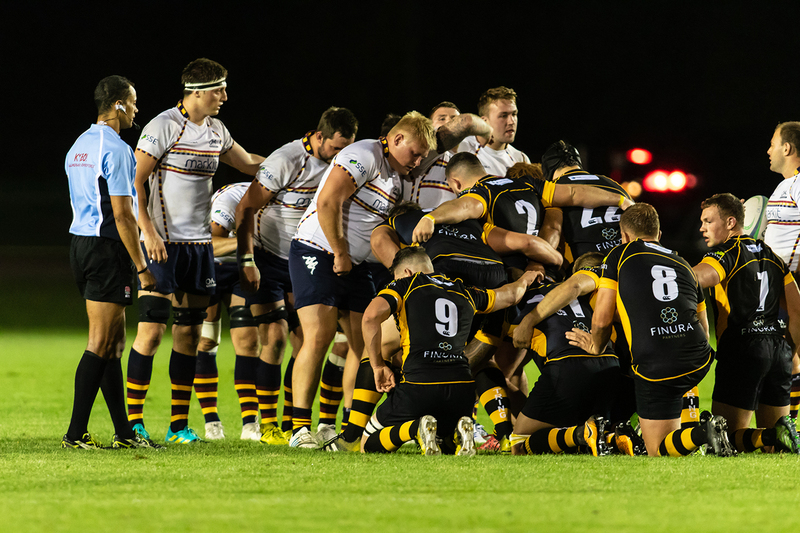 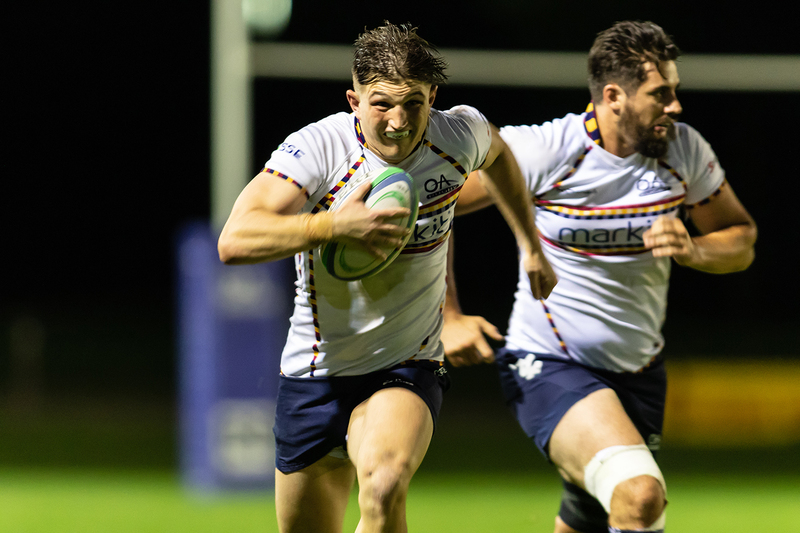 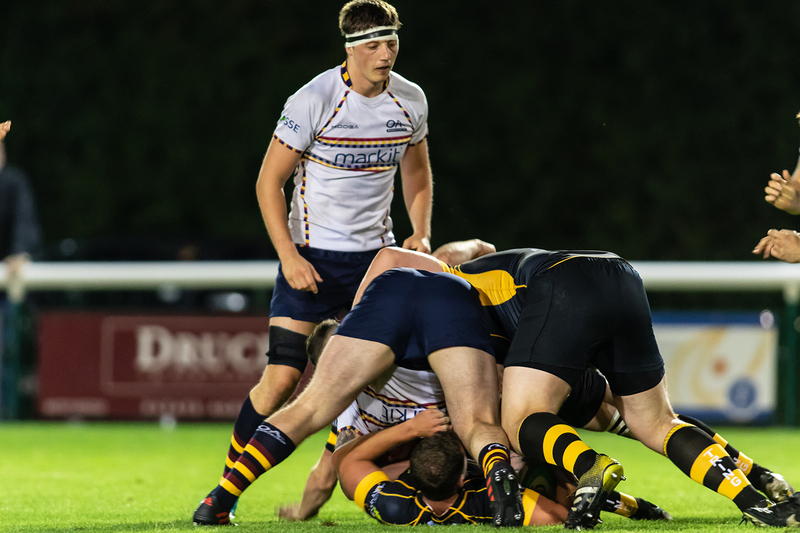 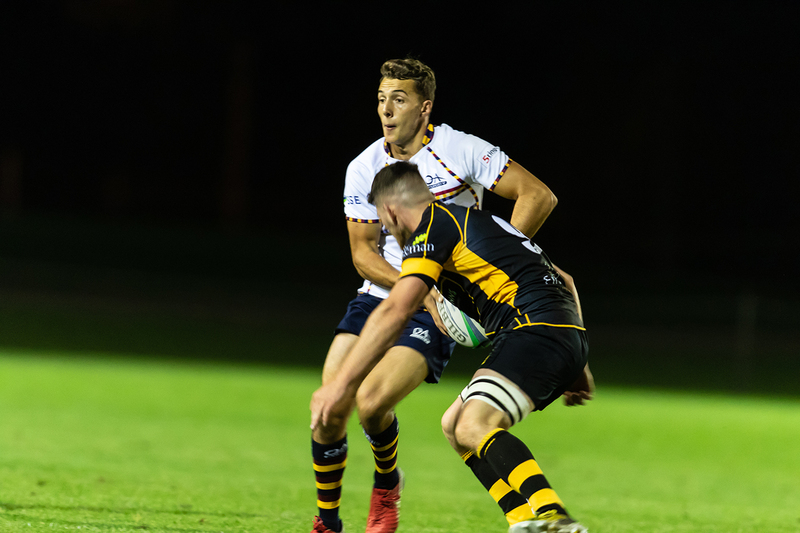 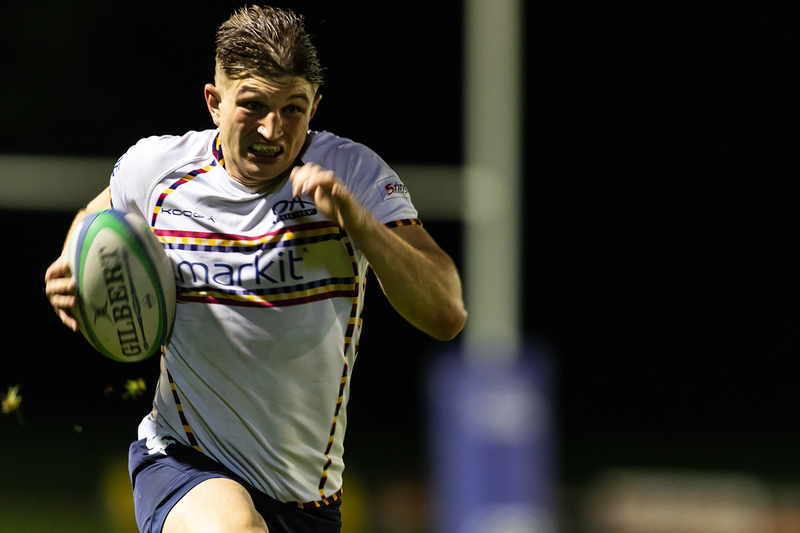 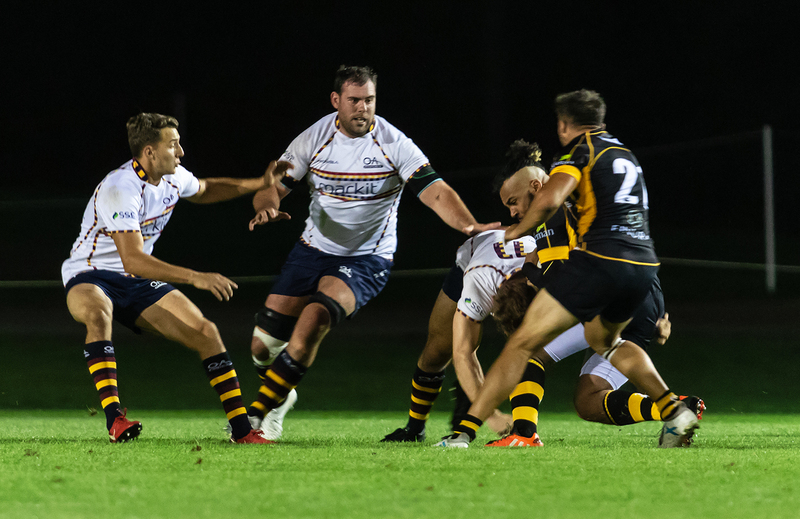 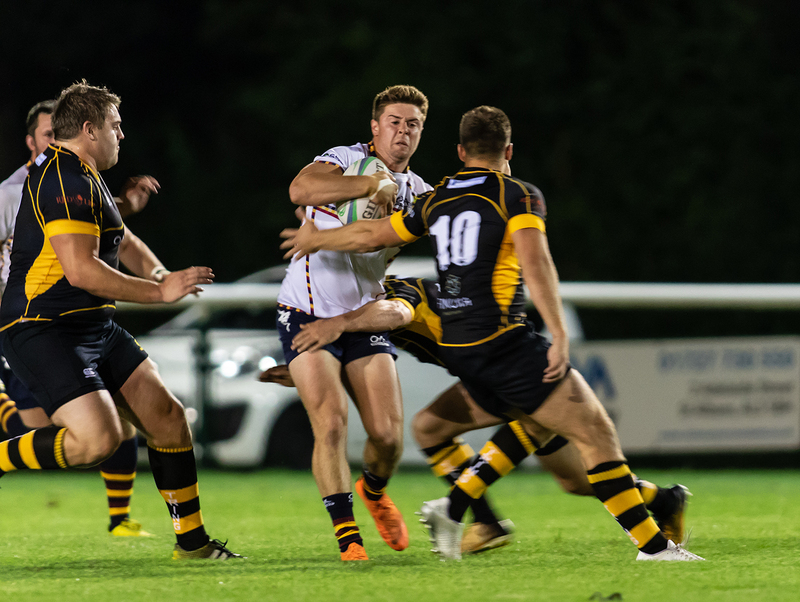 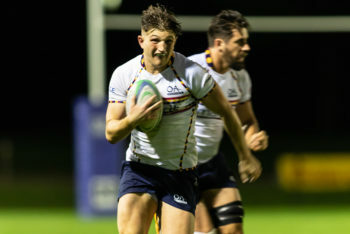 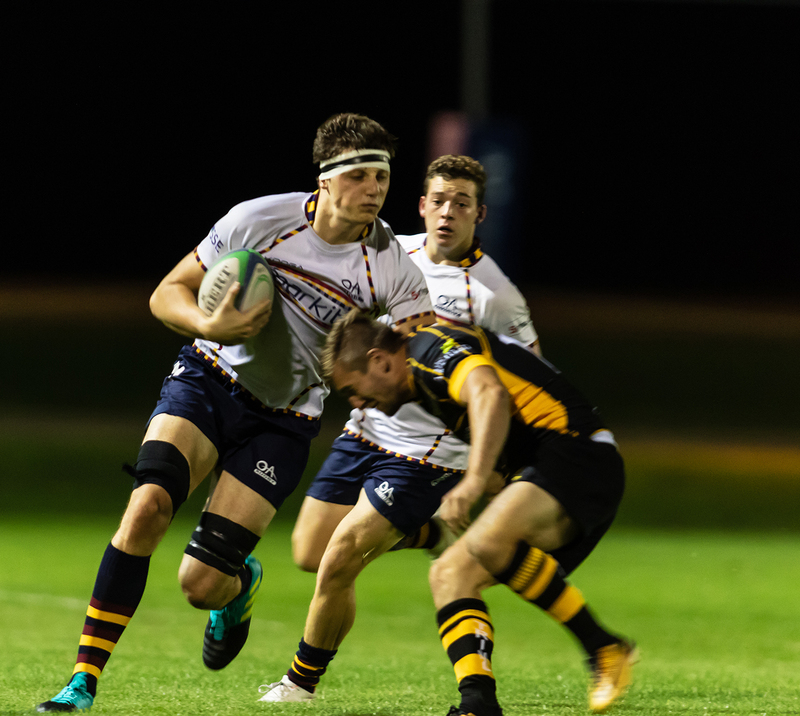 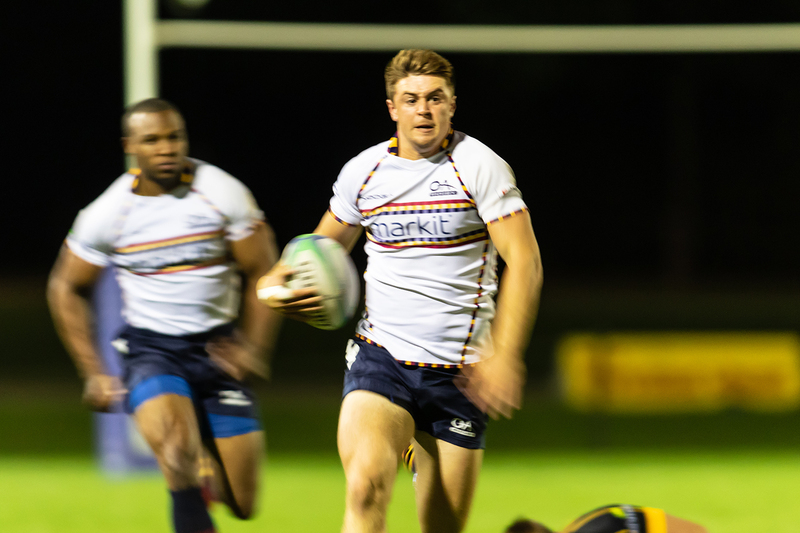 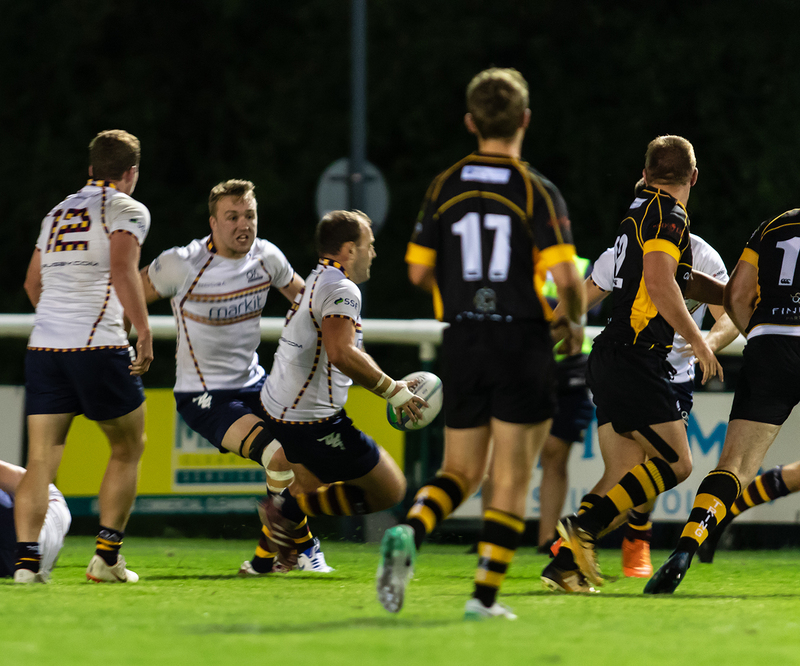 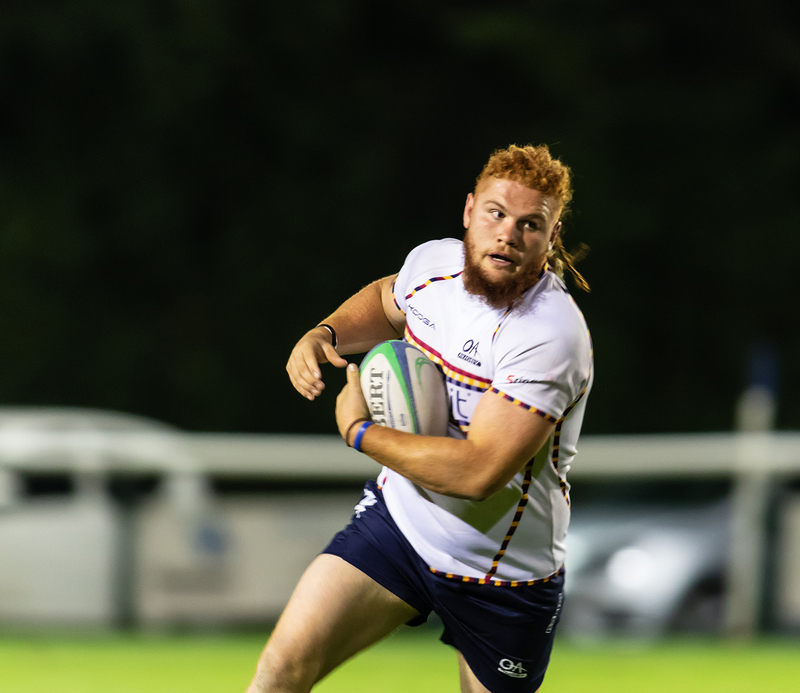 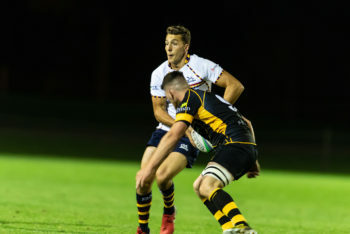 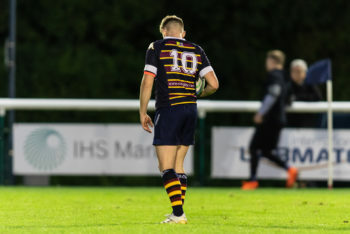 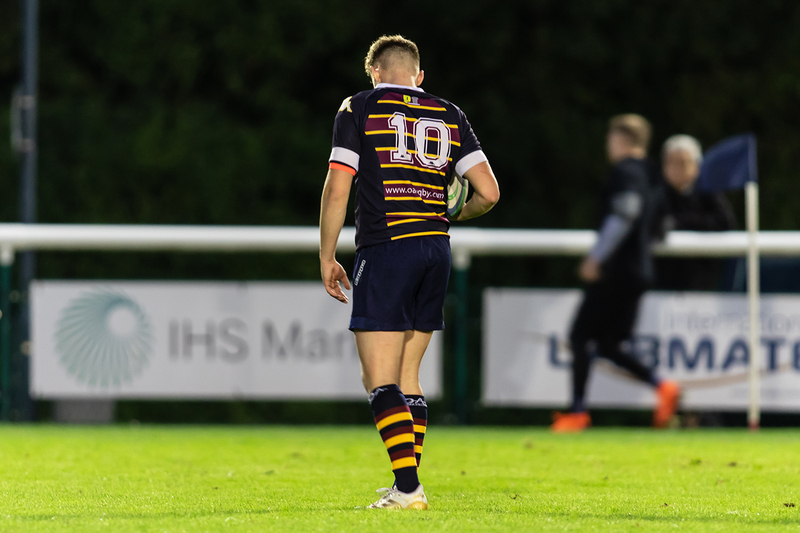 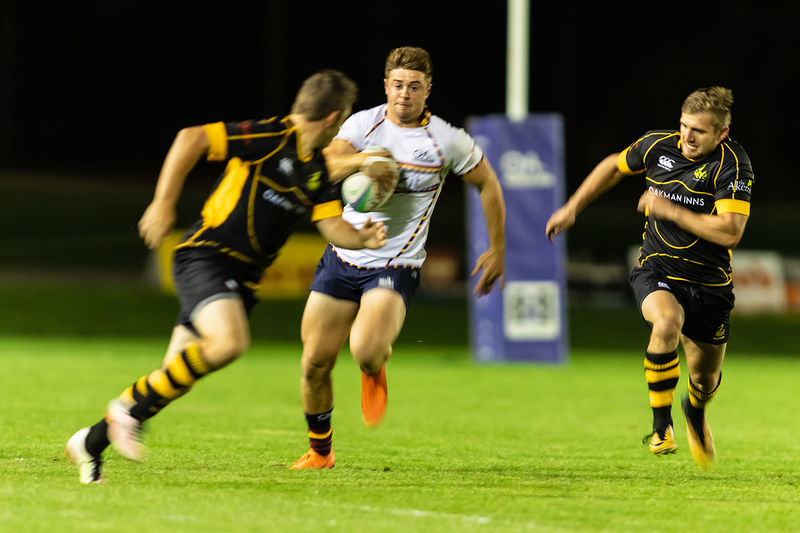 It was not so much the winning that bothered Gavin Hogg and his management team but the manner of it and there was a lot to be pleased about in last week’s performance. 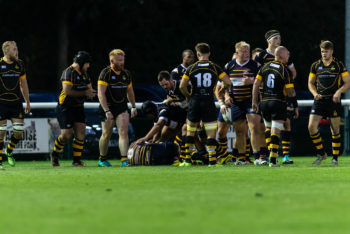 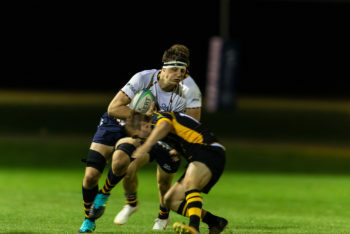 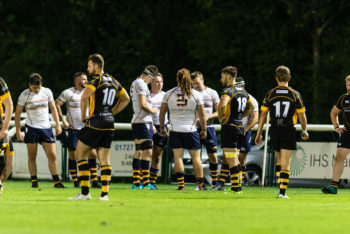 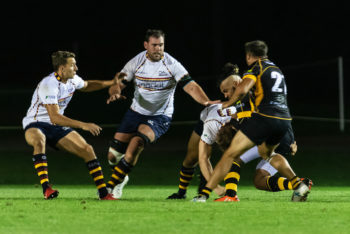 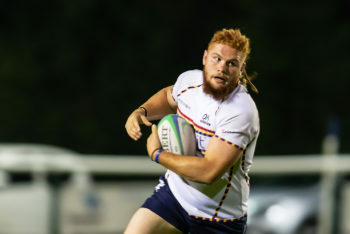 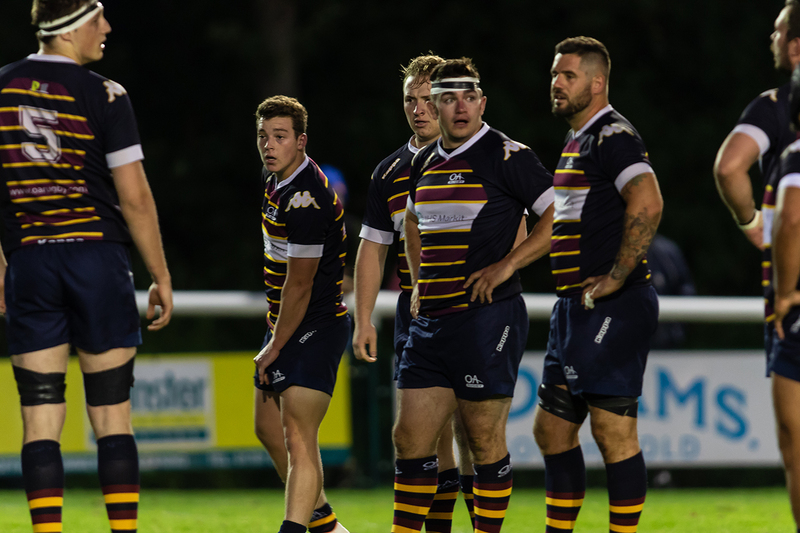 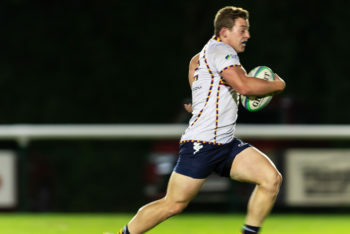 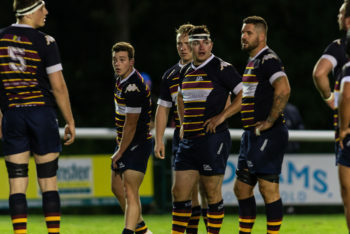 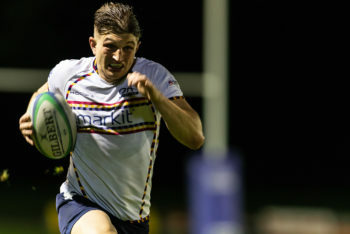 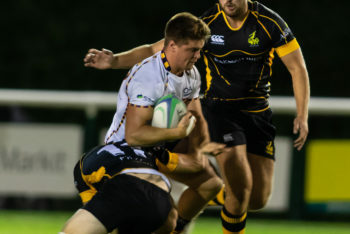 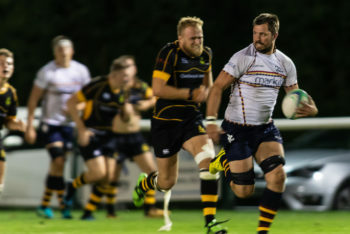 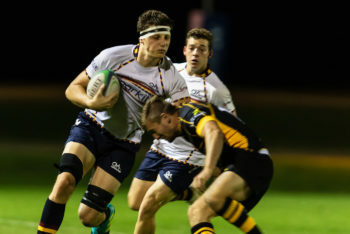 There is still an injury list and there are still players on holiday but this latest lineup saw game time given to skipper Ross Hamilton, Tim Bond and Chris West and Charlie Hughes was there to bolster the front row. 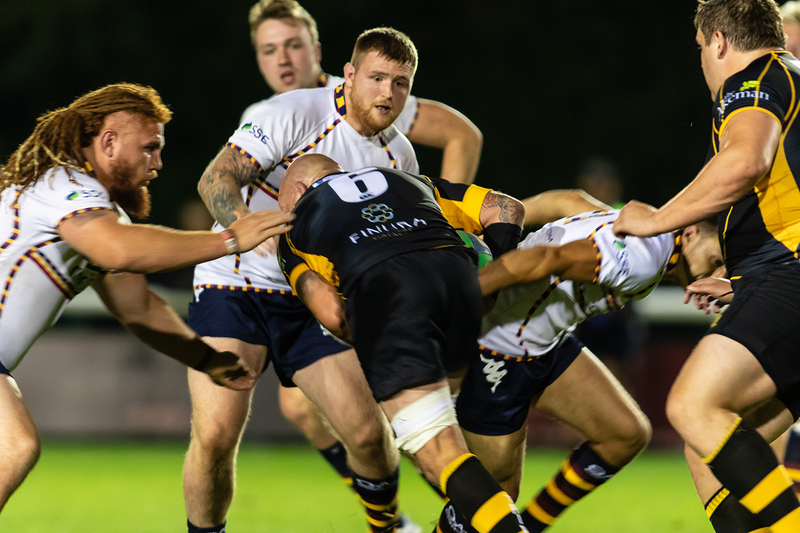 The inclusion of the above is an encouraging factor for supporters before the arrival of newly promoted Guernsey next Saturday. 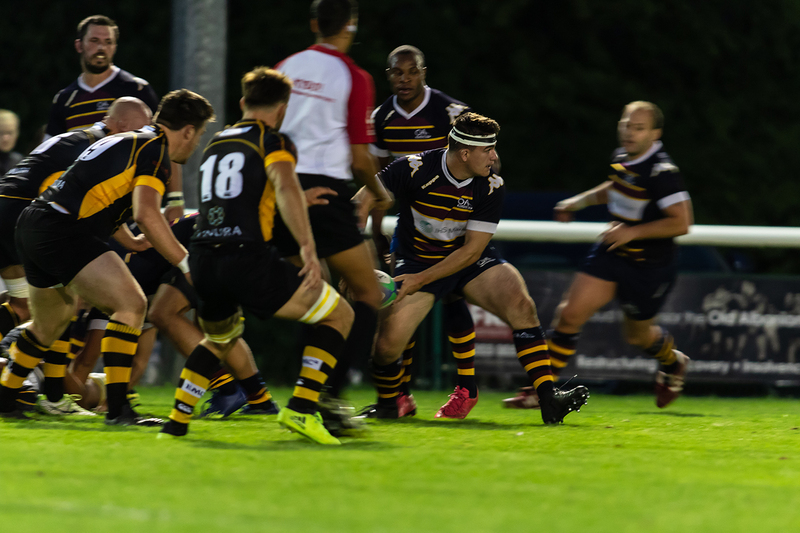 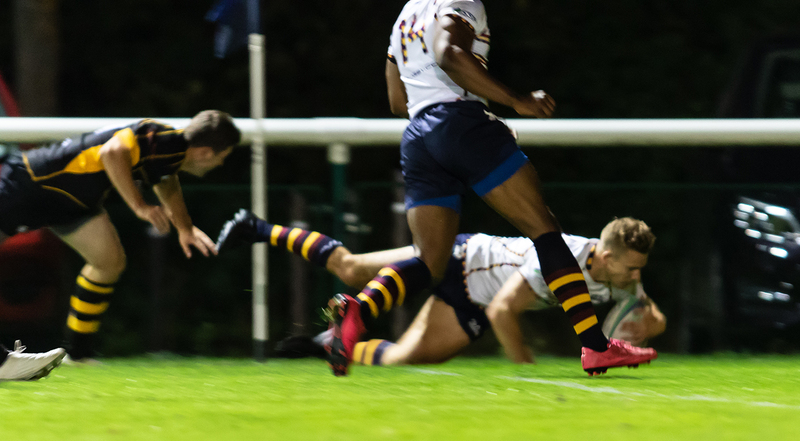 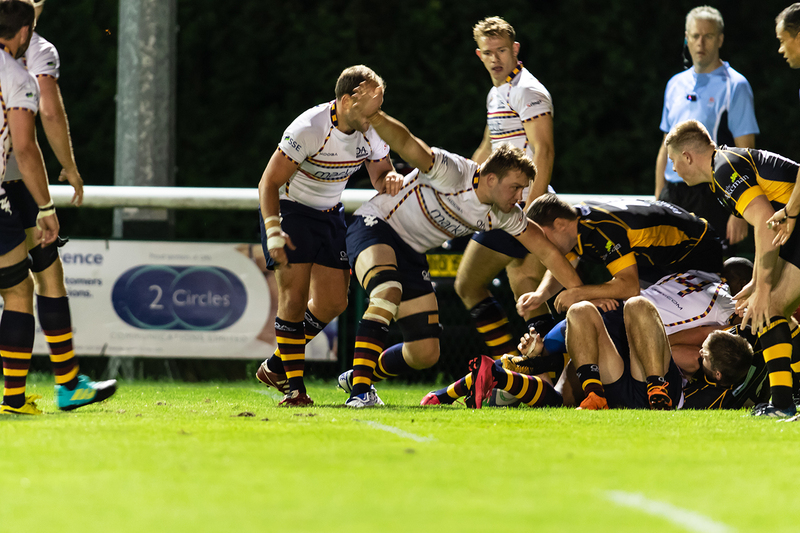 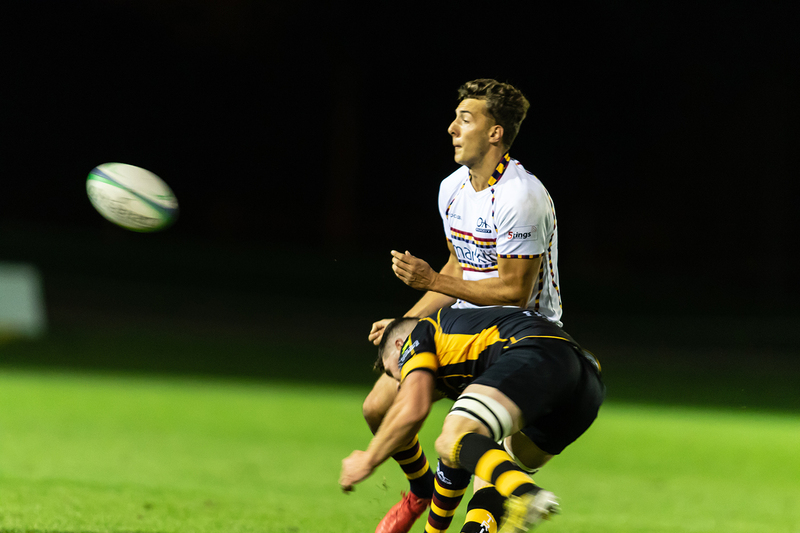 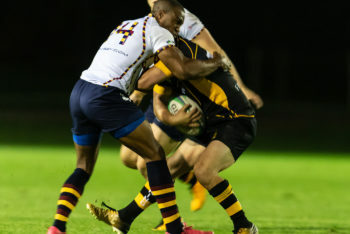 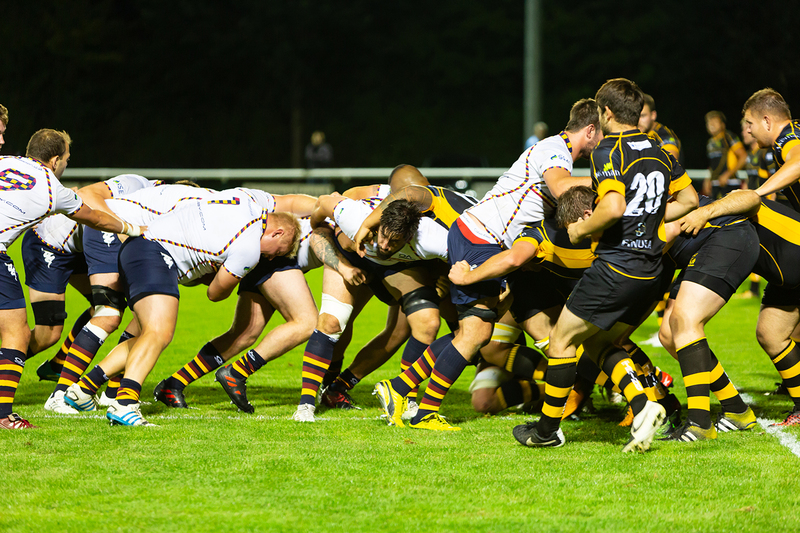 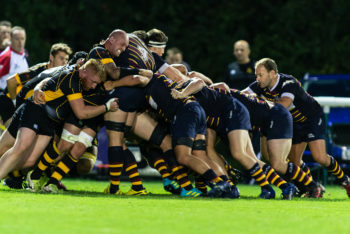 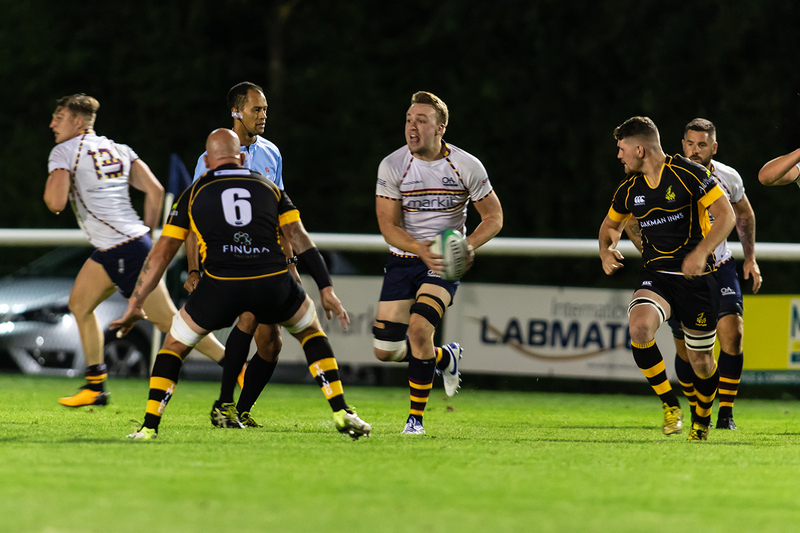 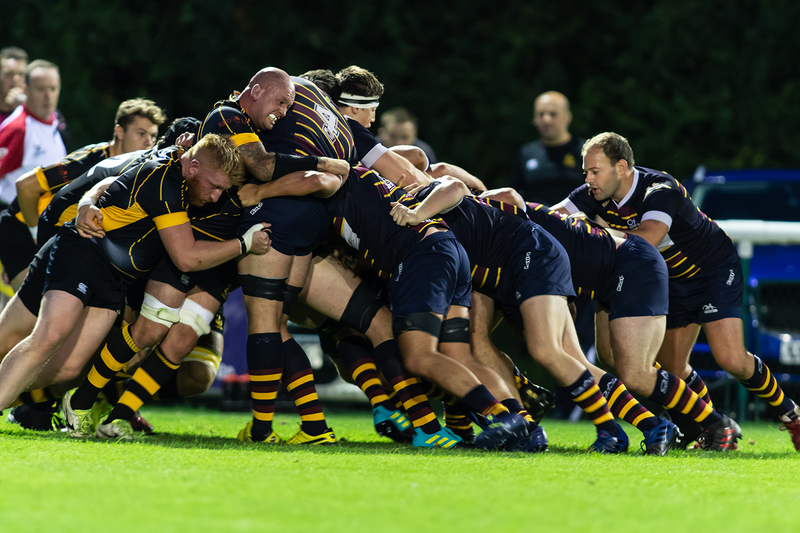 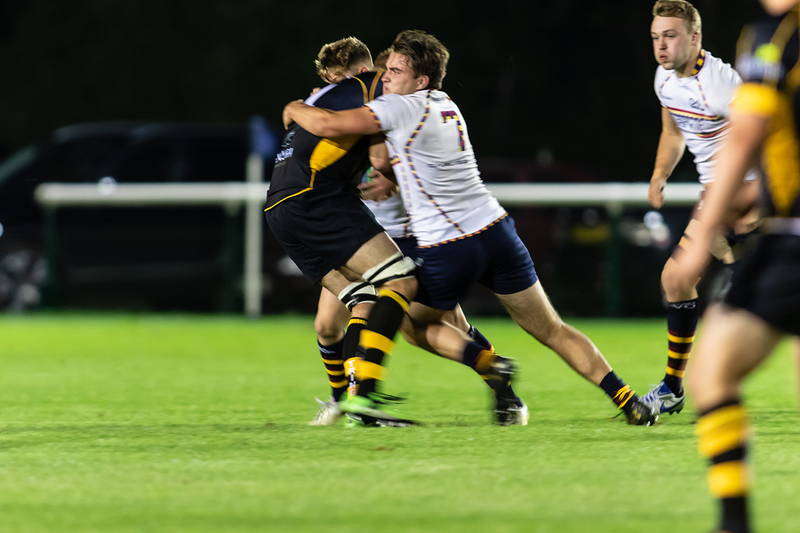 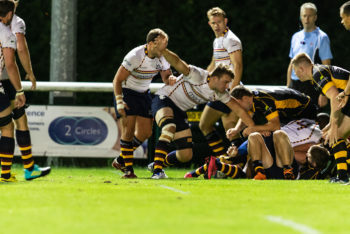 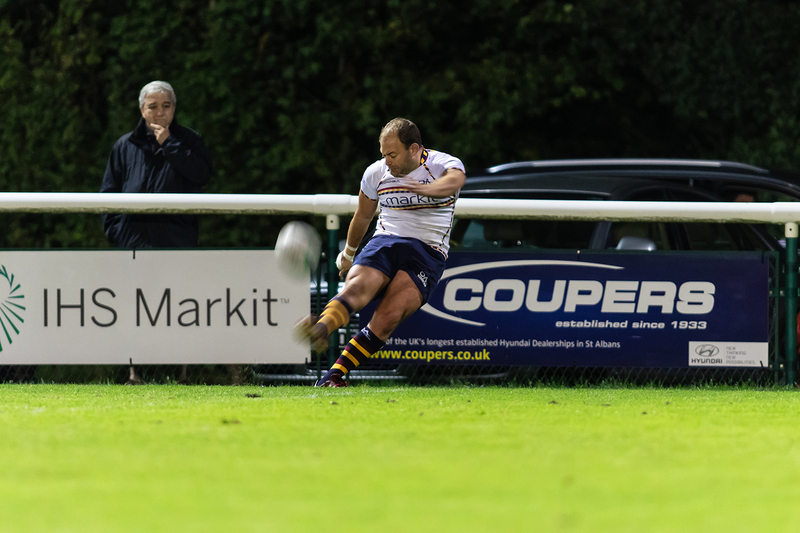 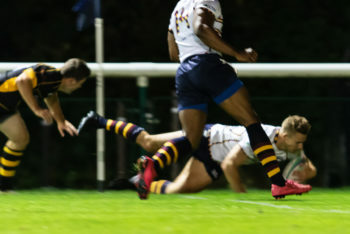 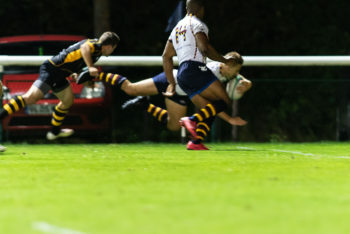 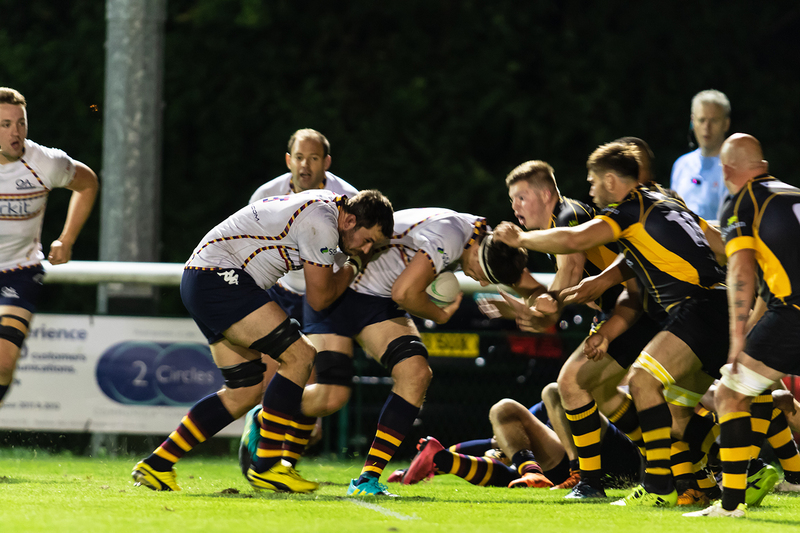 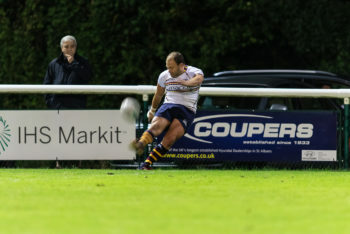 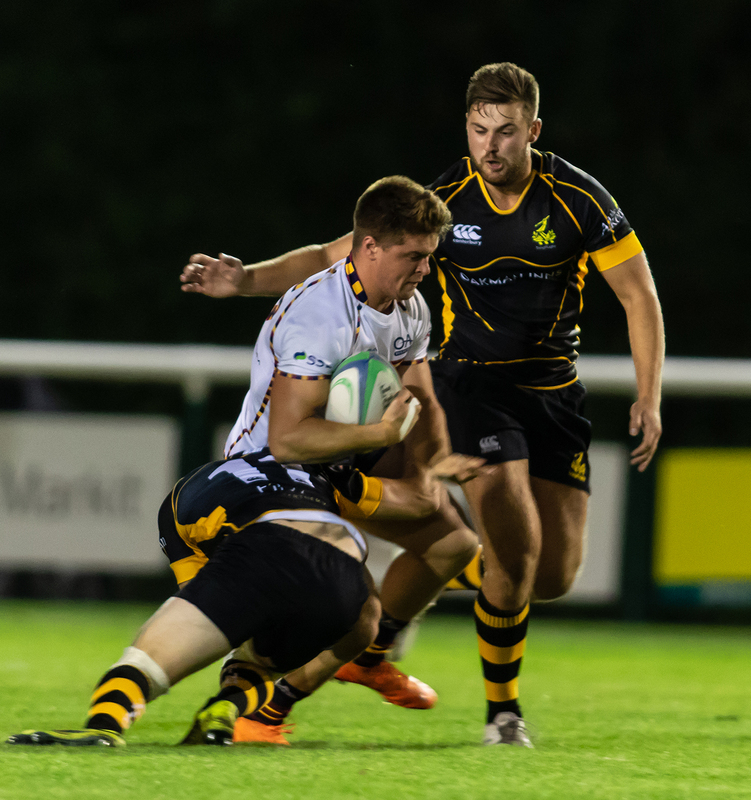 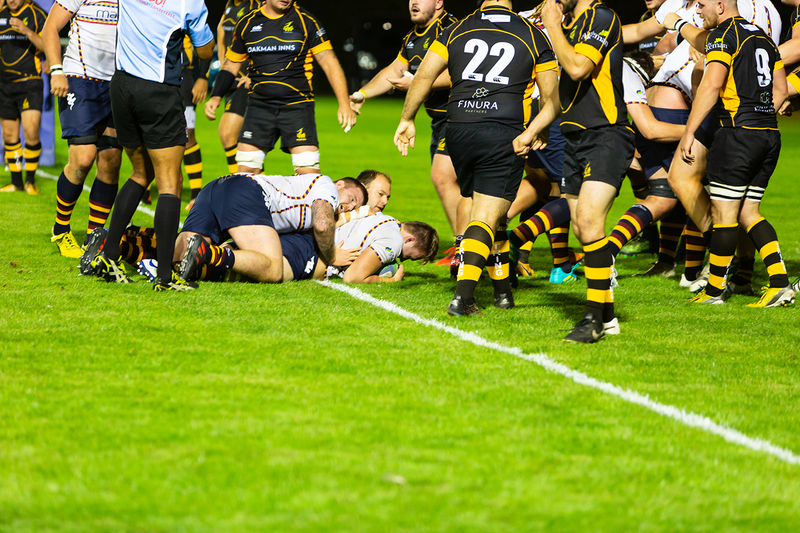 Tring stuck manfully to their guns and the level five side will not be too disappointed with their showing. 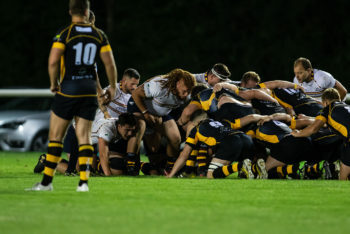 They gave the Albanian defence plenty to think about all evening and, hopefully, this will translate into positive action when the League proper begins in a few days. 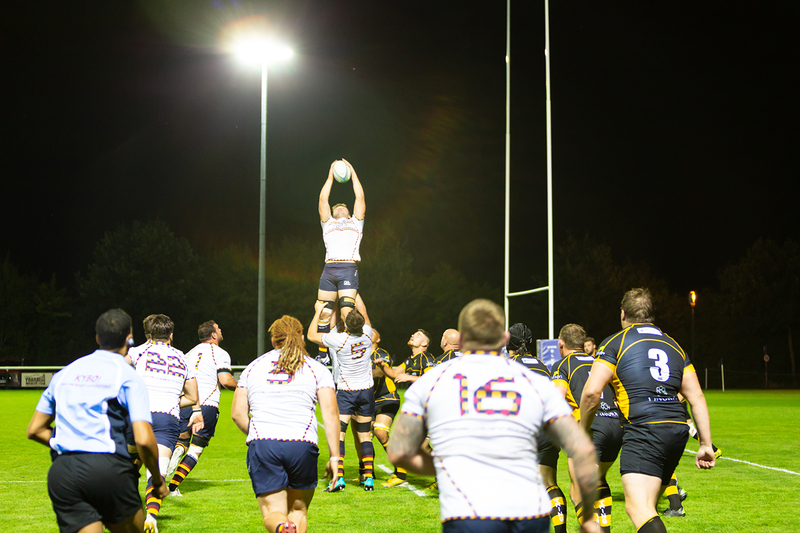 Suffice it to say that tight play has improved massively and the lineout can now be depended upon to deliver possession when it matters. 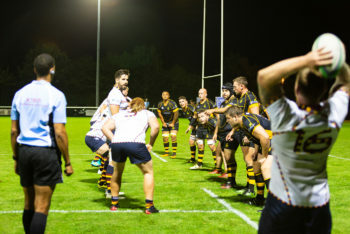 Play at the breakdown, and defence in general, have been strengths since training began in the Summer. We now wait anxiously for the latest campaign to begin on Saturday at 2.30pm.